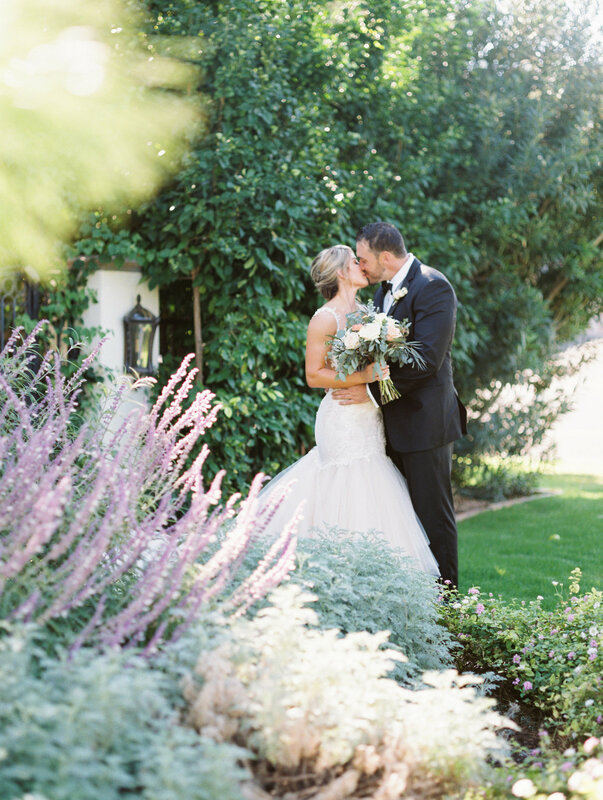 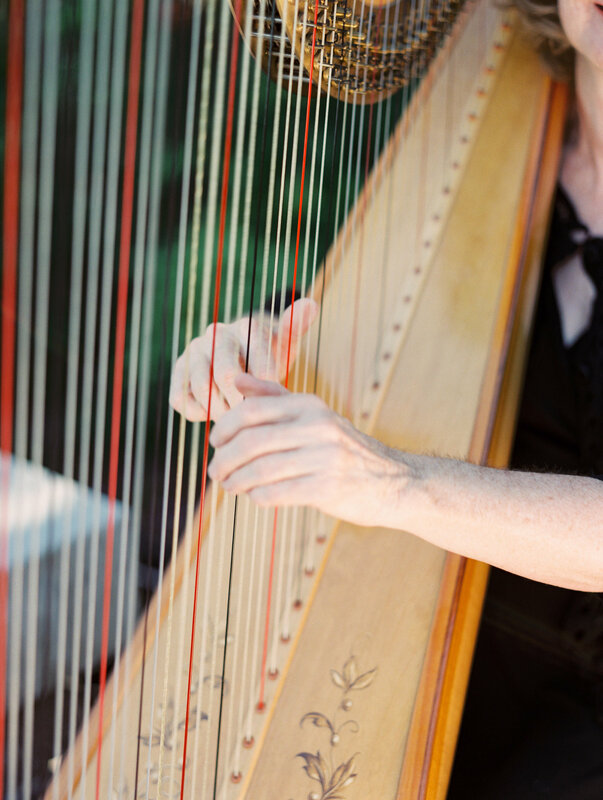 On a perfect fall day, Diane and Loren celebrated their marriage in the backyard of their gorgeous home surrounded by an intimate crew of family and friends. 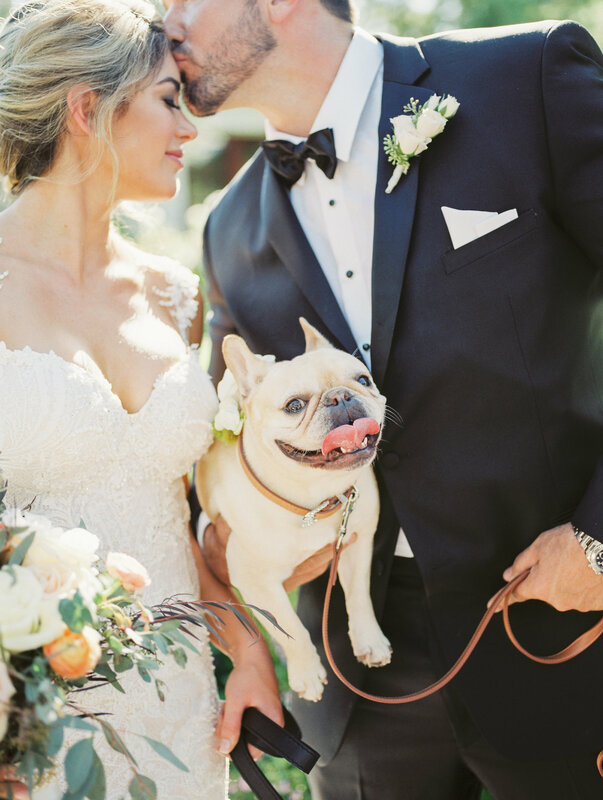 Their guest list even included their precious pup. 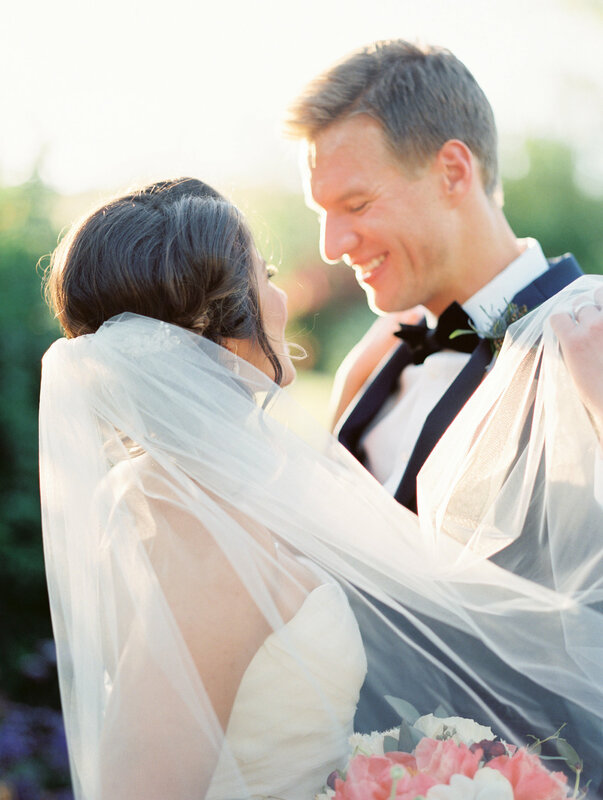 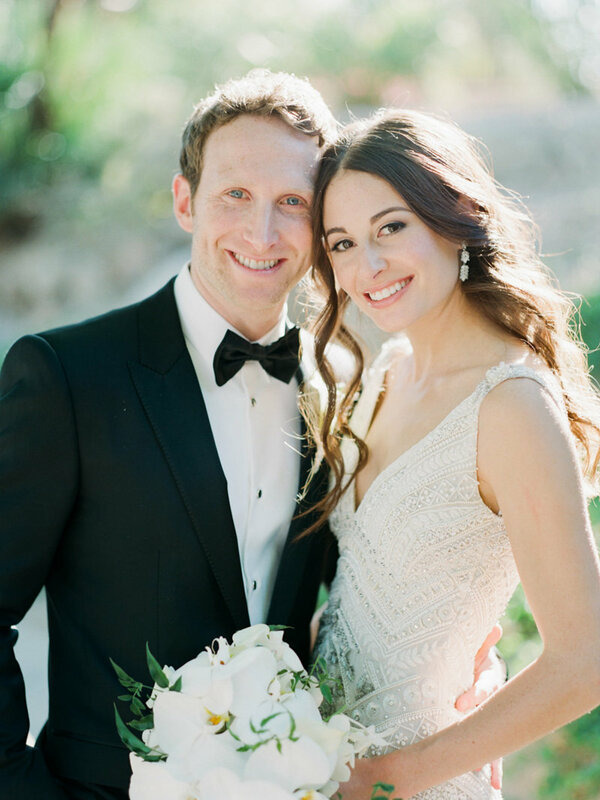 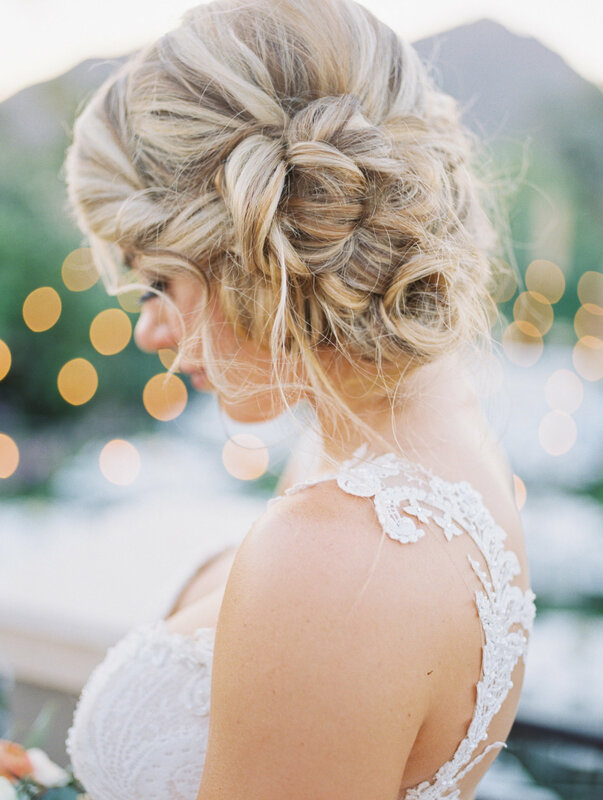 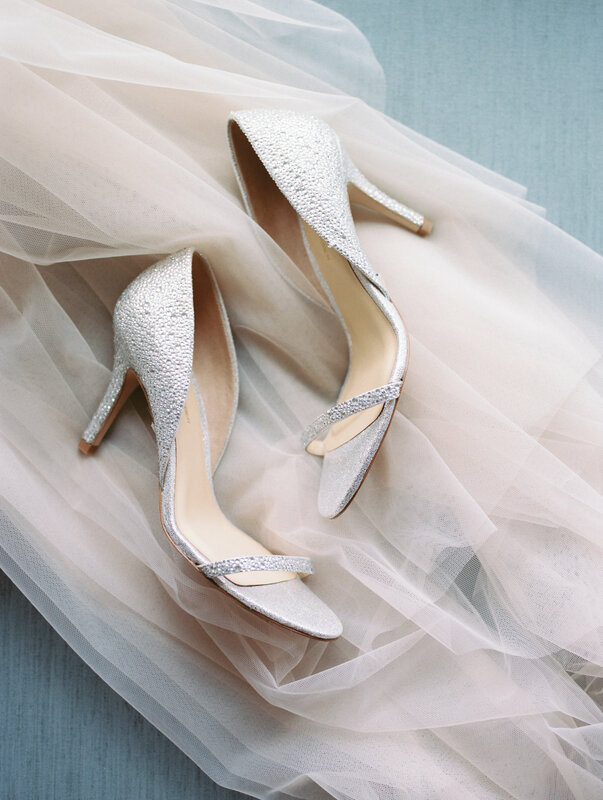 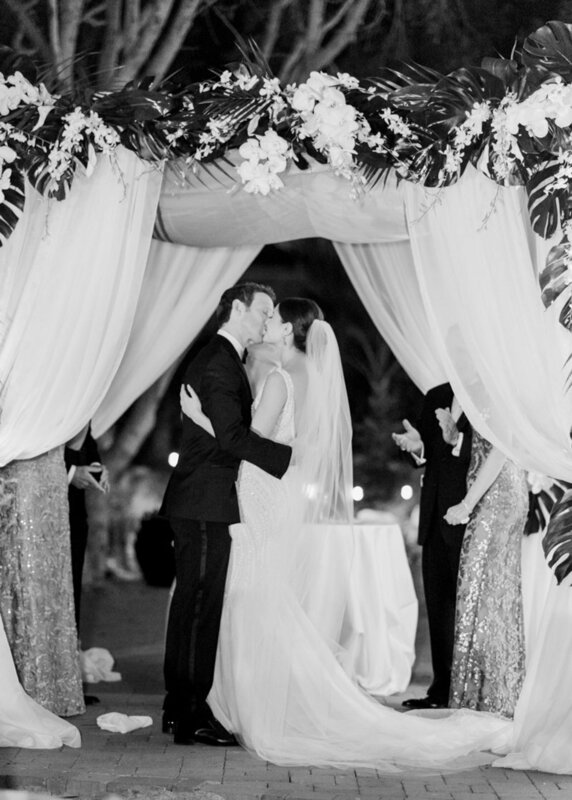 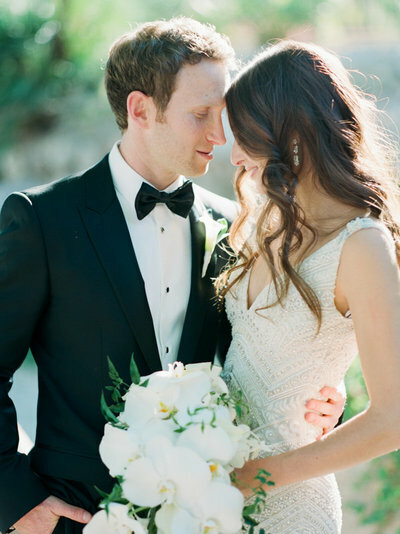 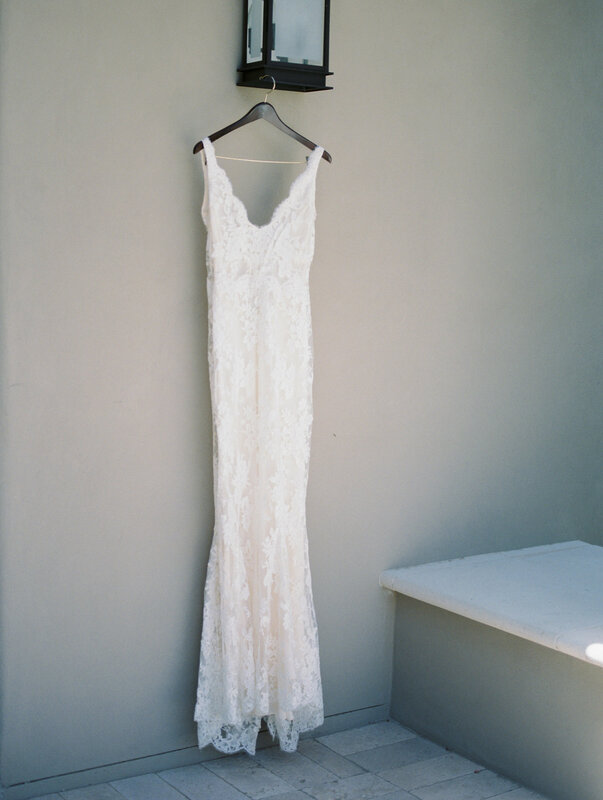 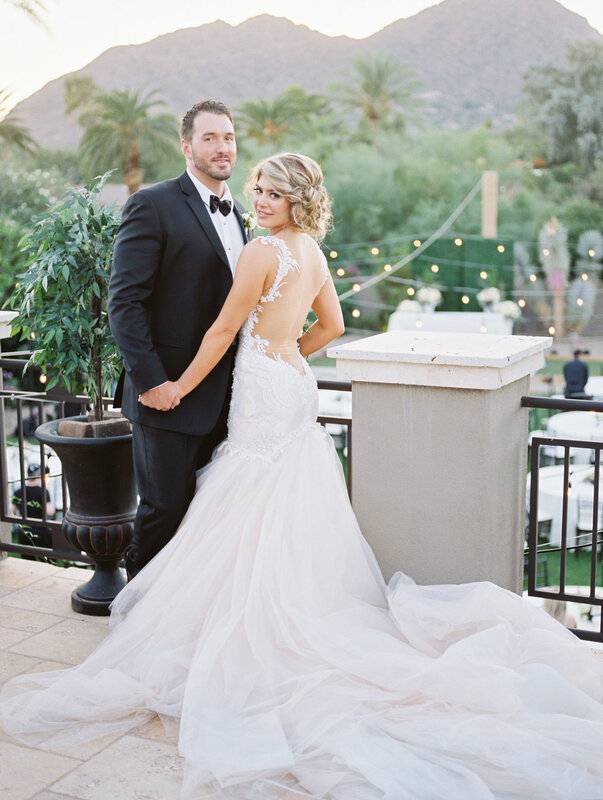 Diane wore a classic Galia Lahav gown--the most elegant detail of the day! 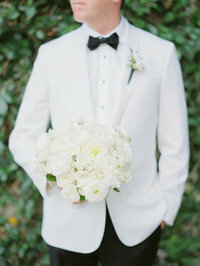 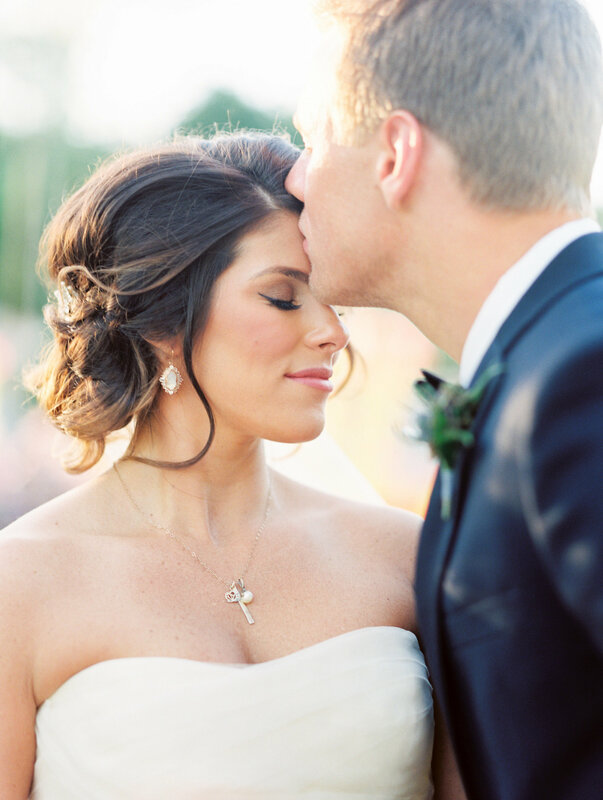 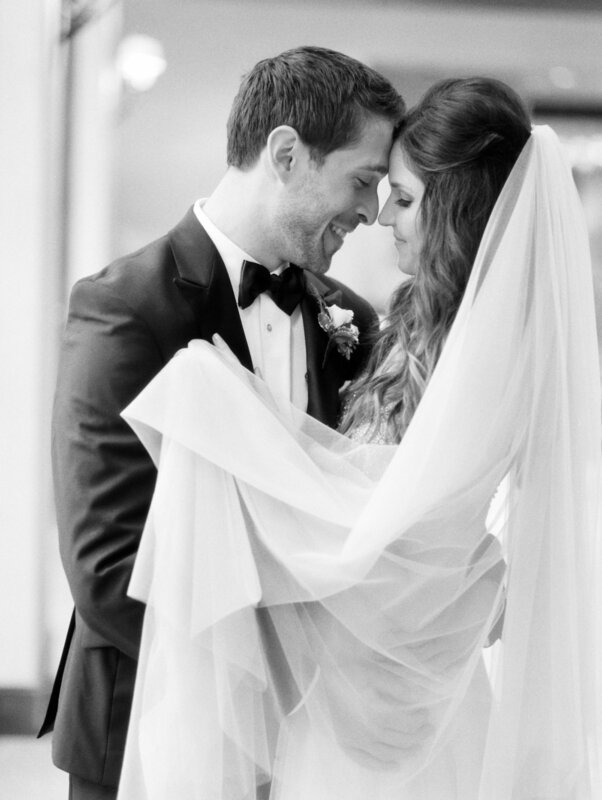 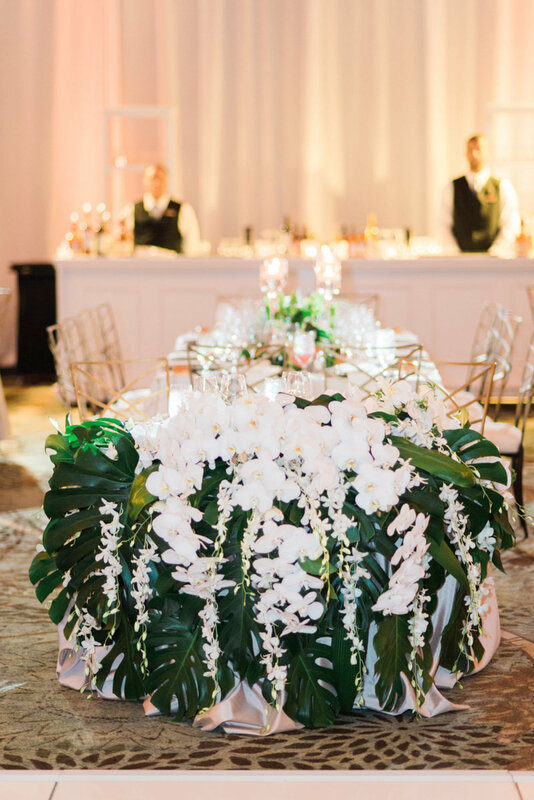 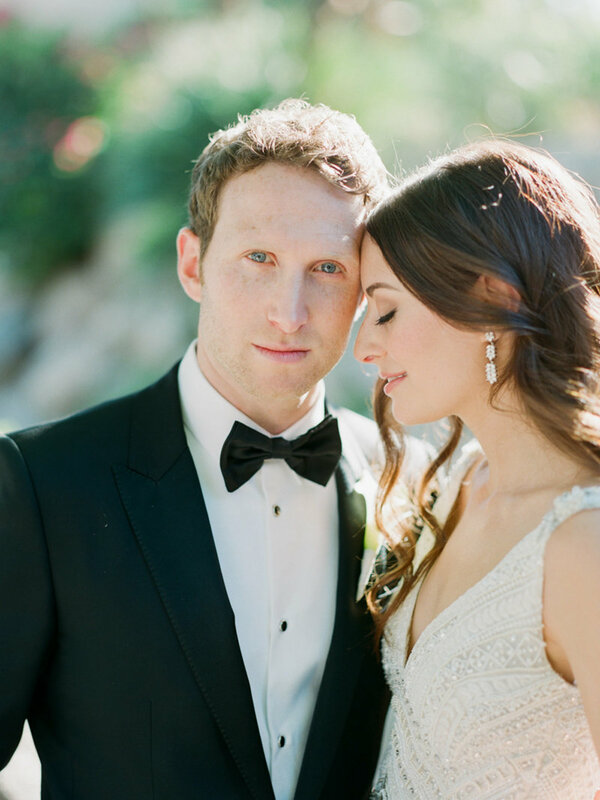 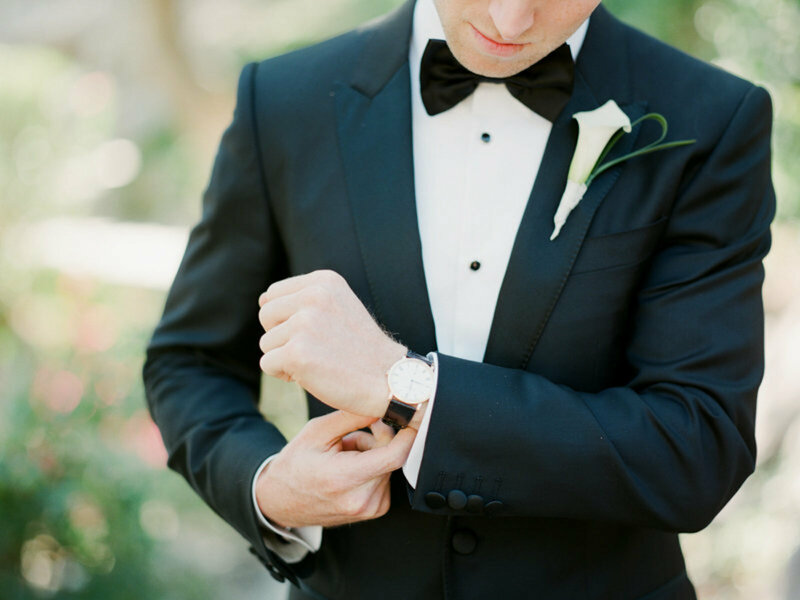 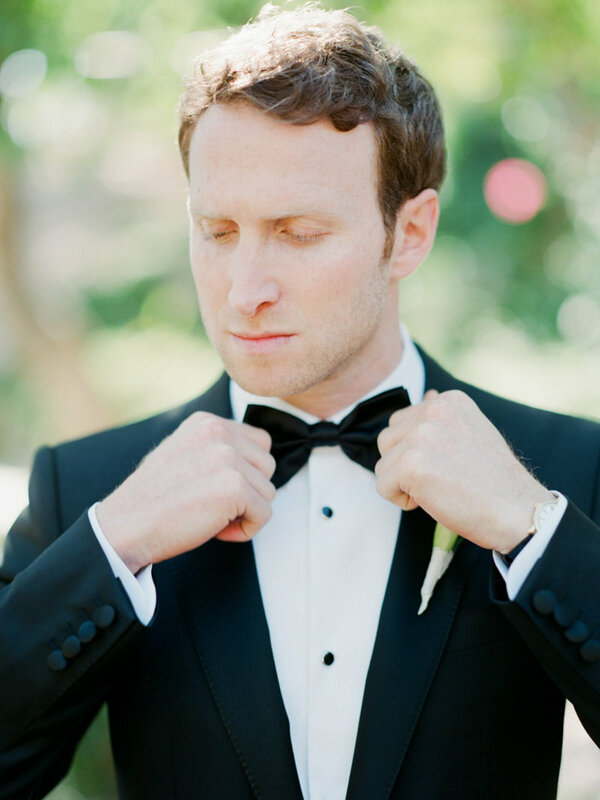 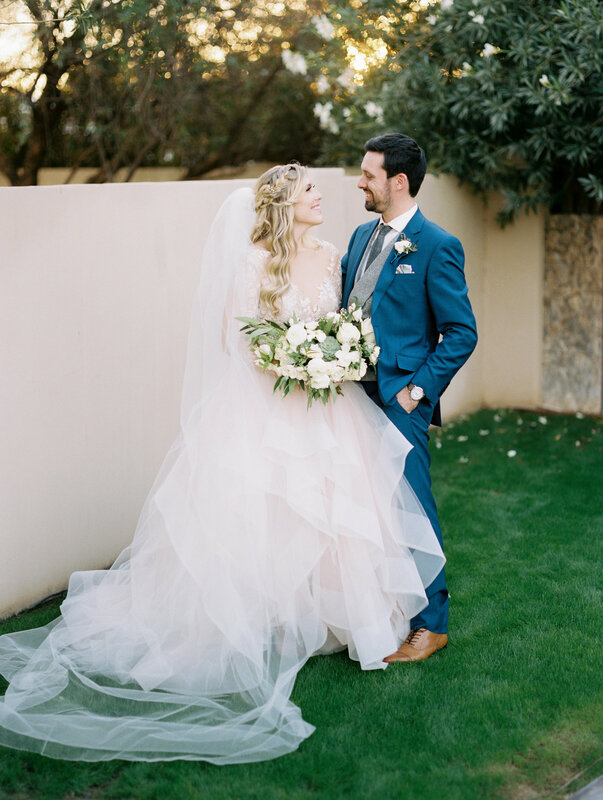 NYC stylish sweethearts Jake and Madeline enjoyed an incredible celebration at their Phoenician Resort wedding. 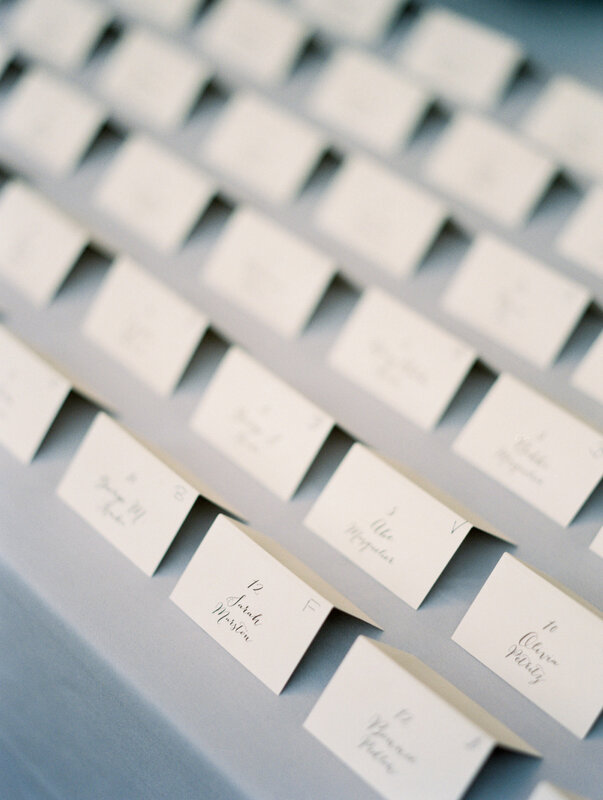 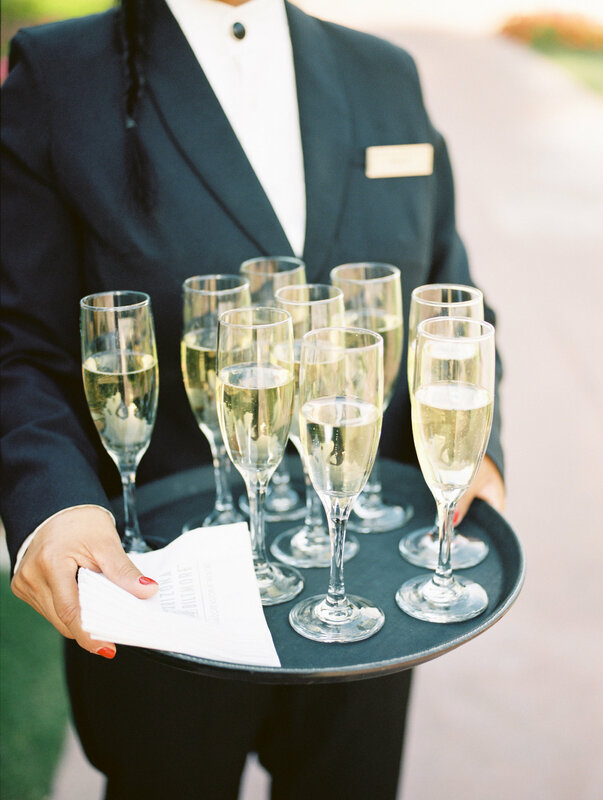 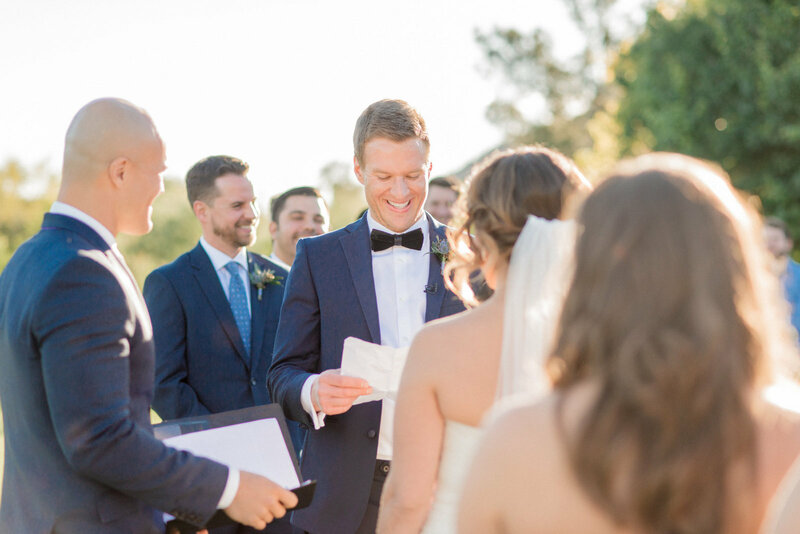 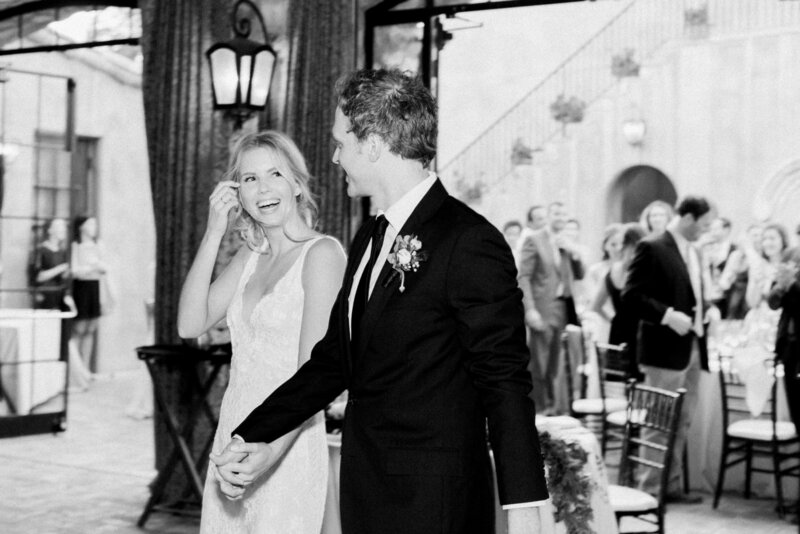 With 250 guests from all over the world, Jake and Madeline made sure to plan a wedding that was welcoming, fun, and a true experience. 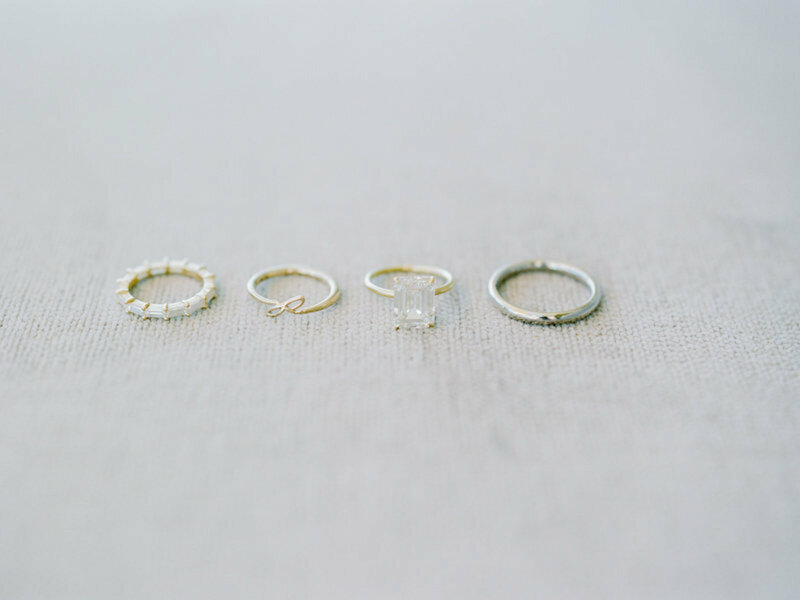 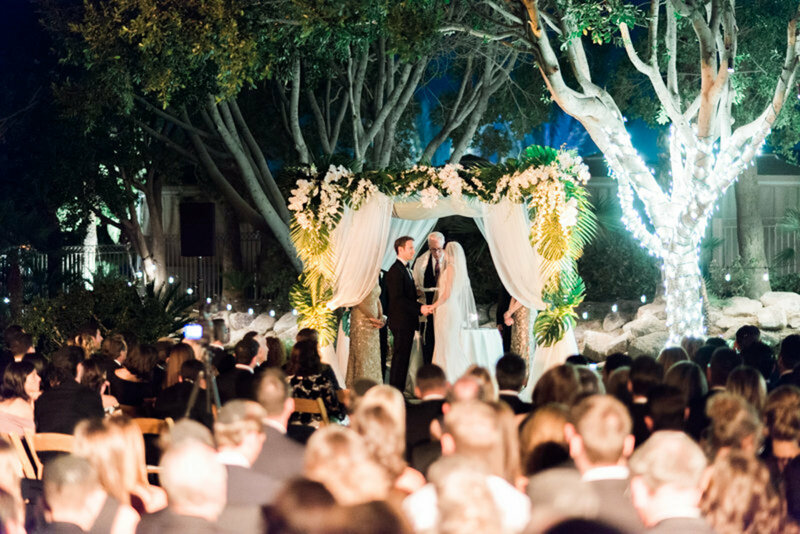 Their culturally-rich ceremony took place after sunset according to Jewish tradition and was emotive and heartfelt. 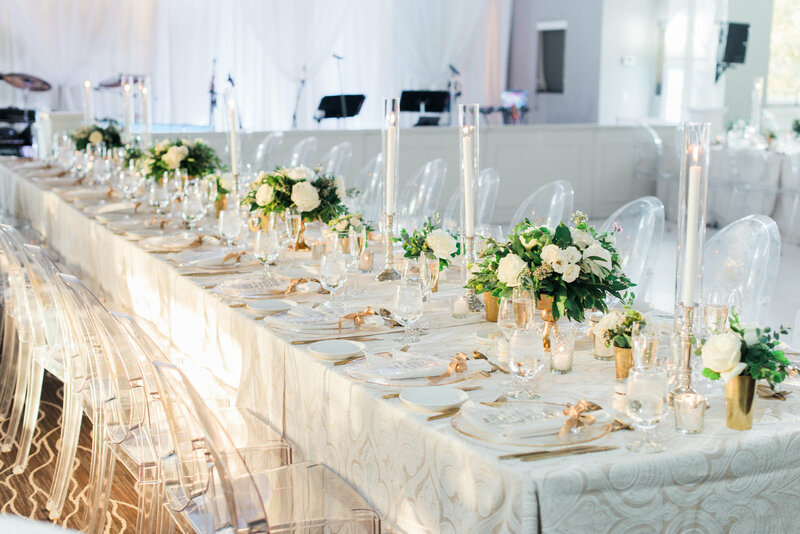 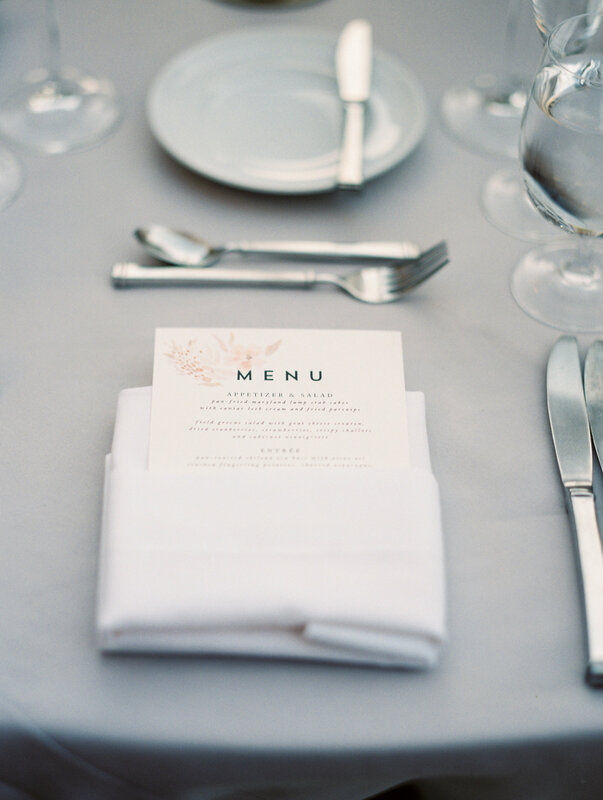 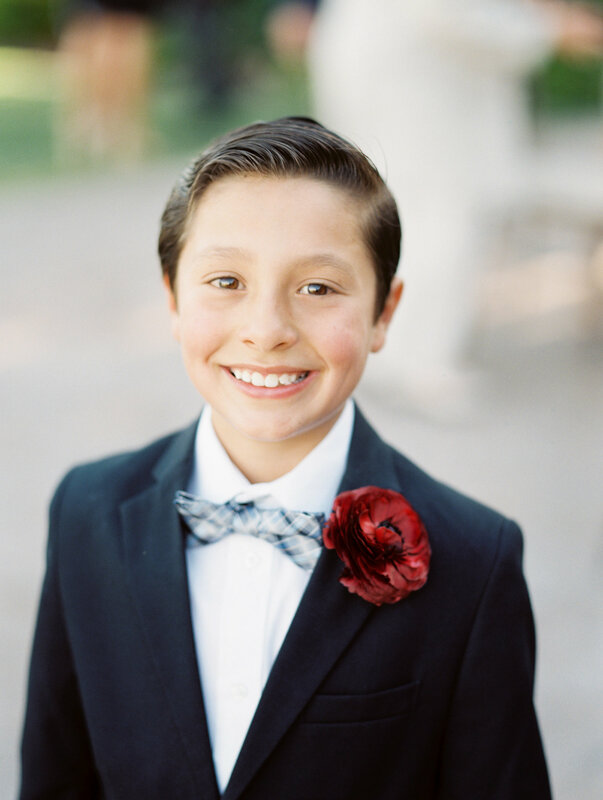 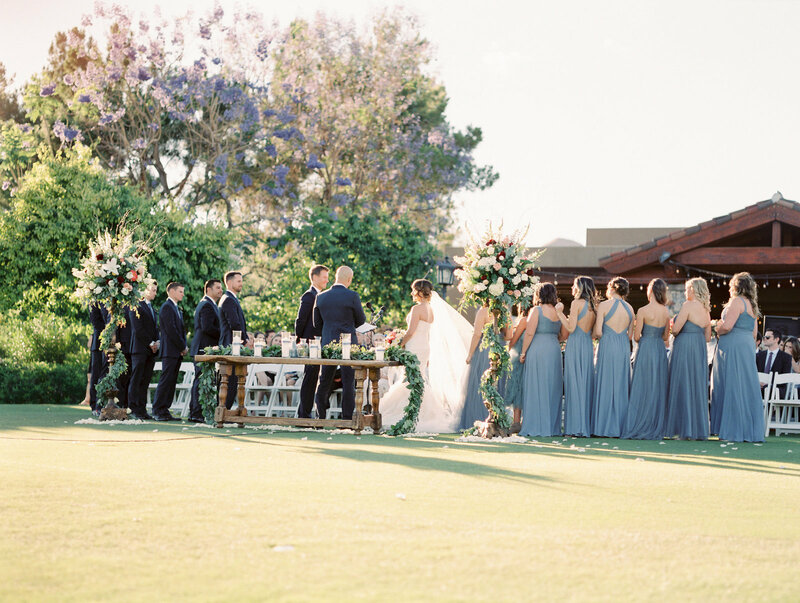 Their reception unfolded with ease, as meaningful toasts were shared between dinner courses, followed by charming mother-son and father-daughter dances. 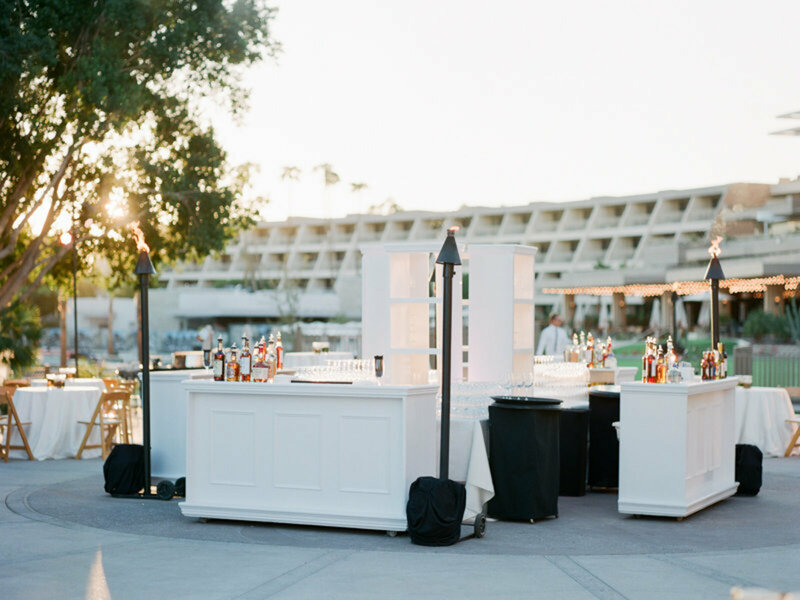 To end the night, Guests danced the night away in perfect style! 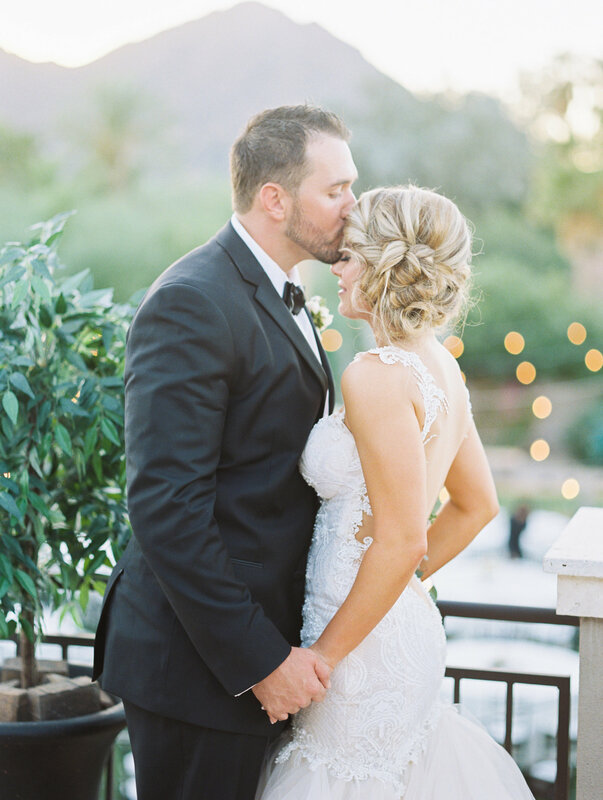 Married at Paradise Valley Country Club on a spring day, Kacey and Matthew planned a beautiful event with their closest family and friends. 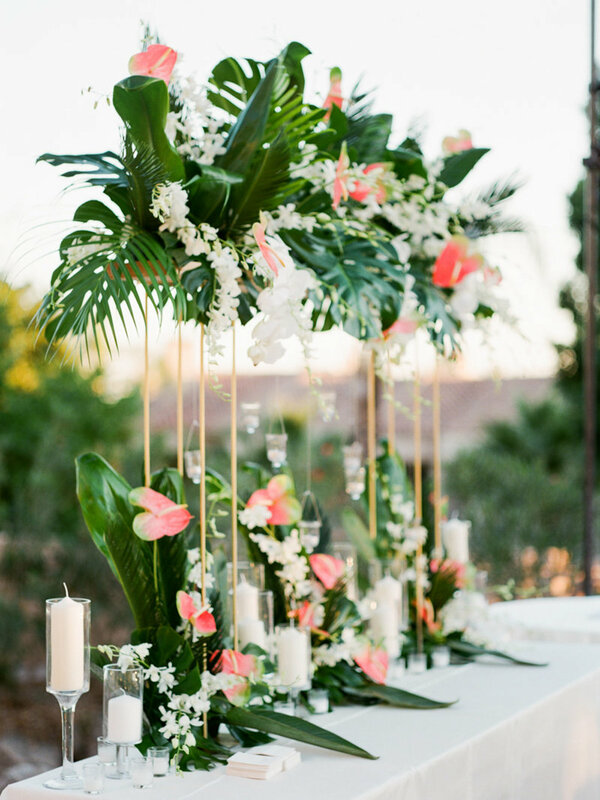 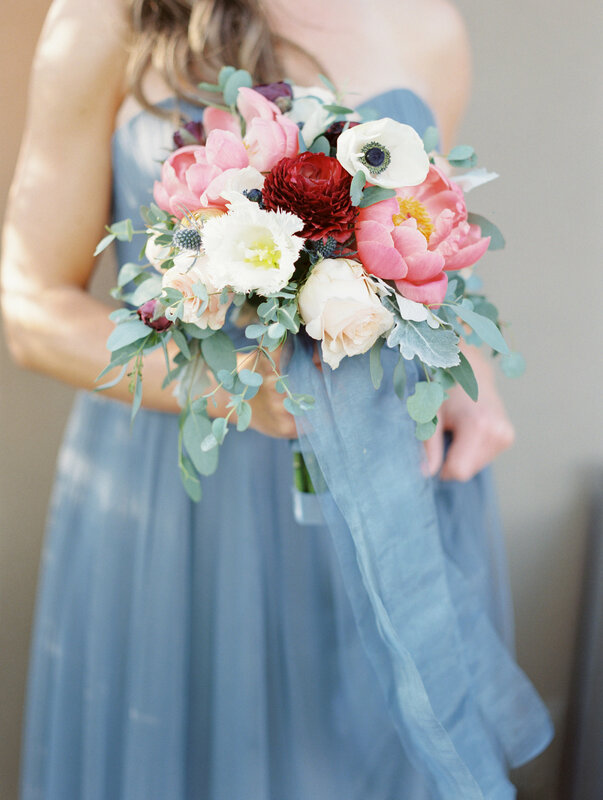 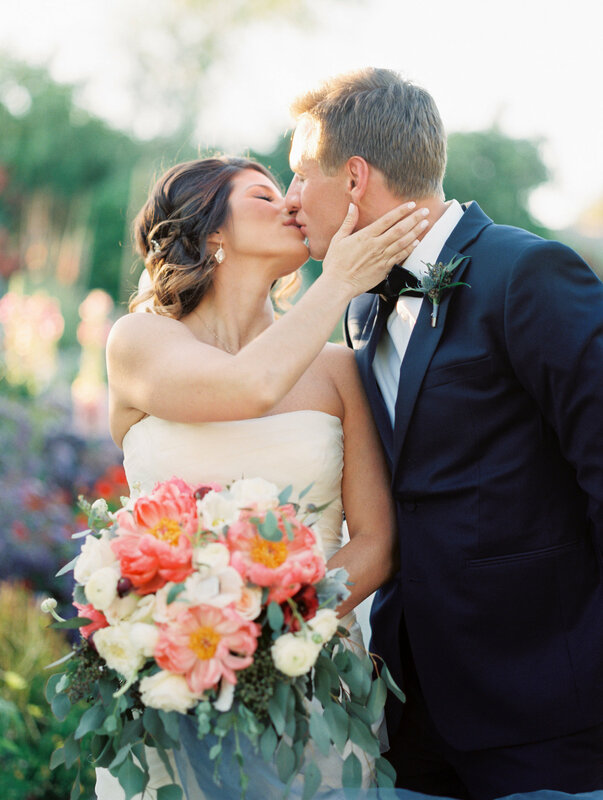 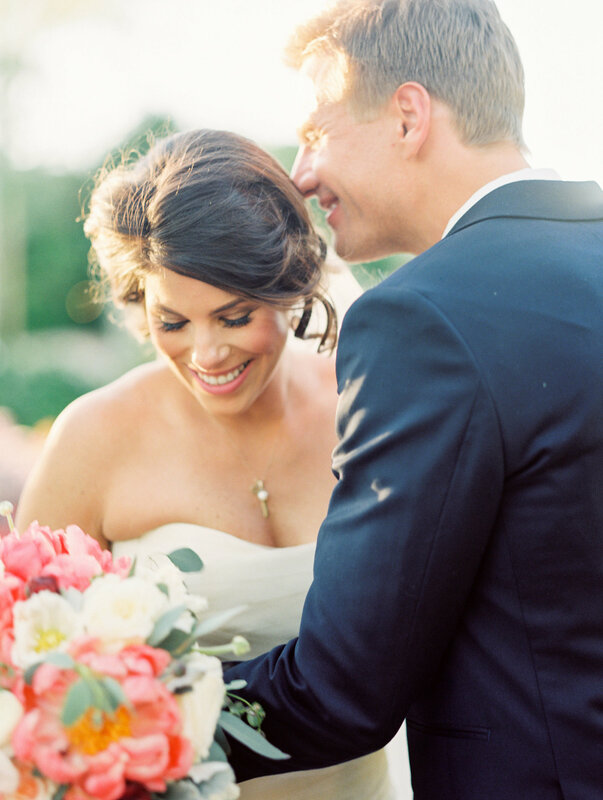 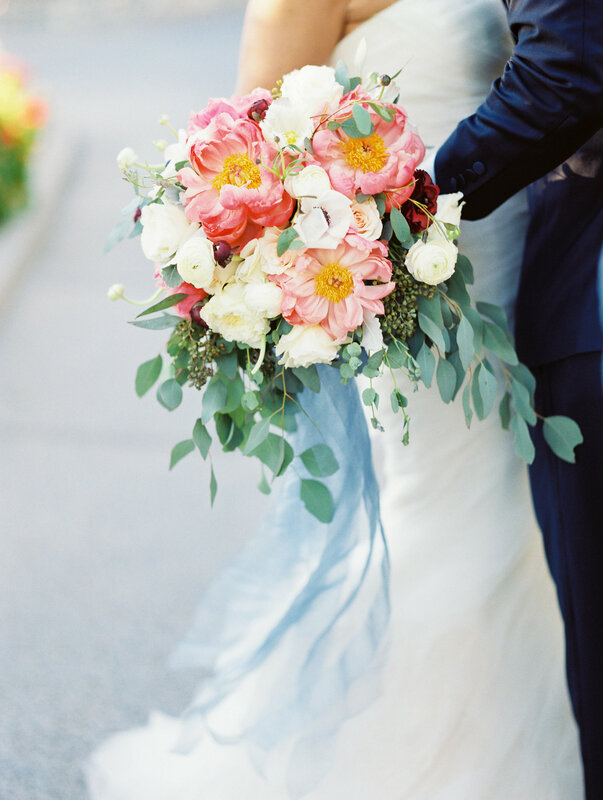 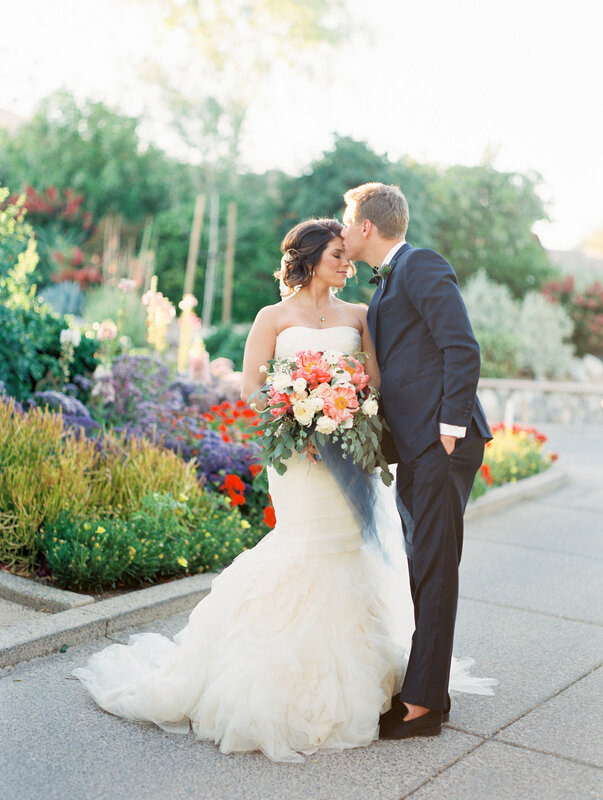 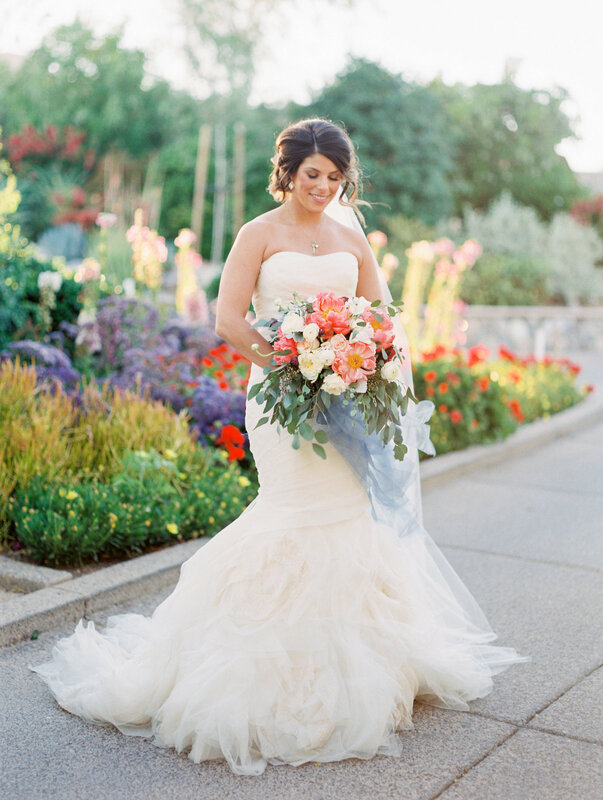 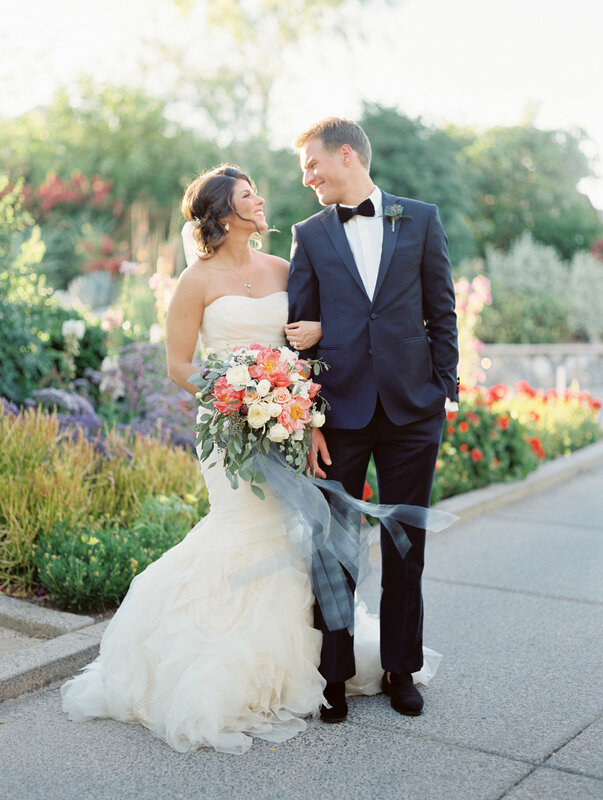 Their vibrant floral design with flowing ribbons made their wedding picture-perfect. 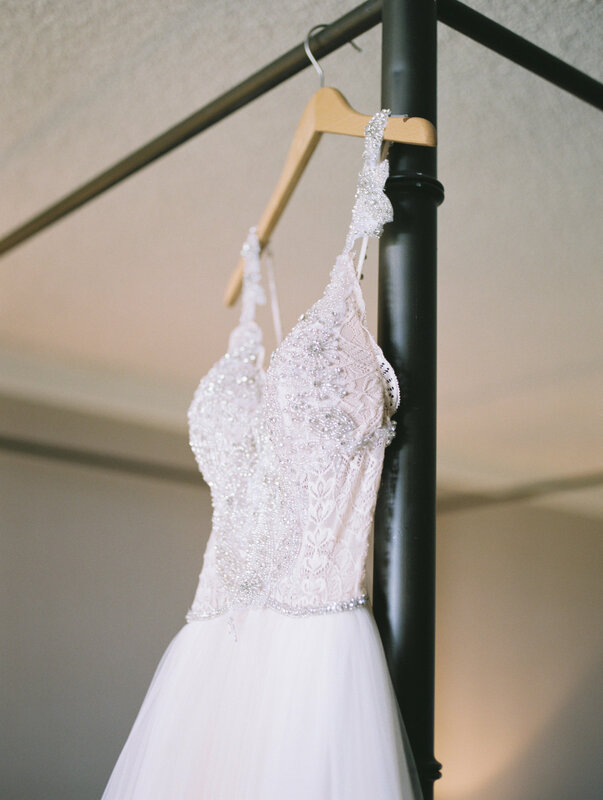 With a custom designed gown (by the bride herself!) 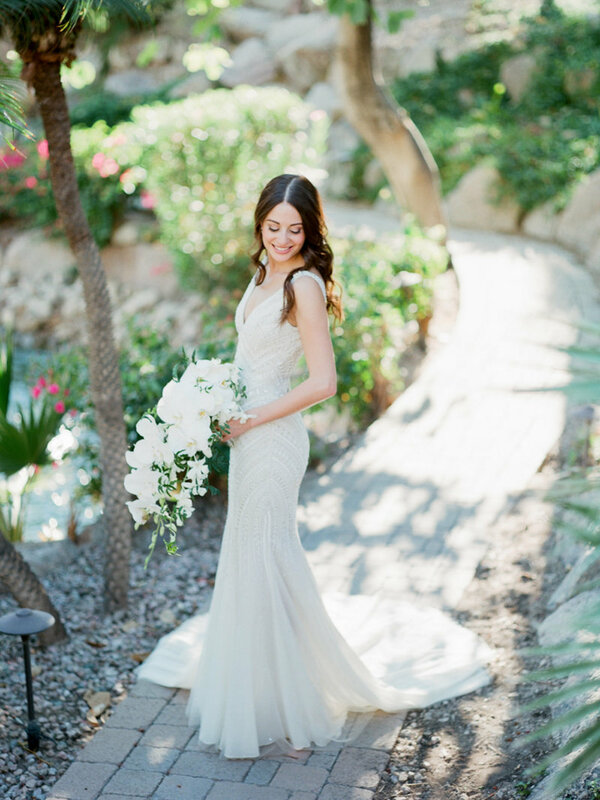 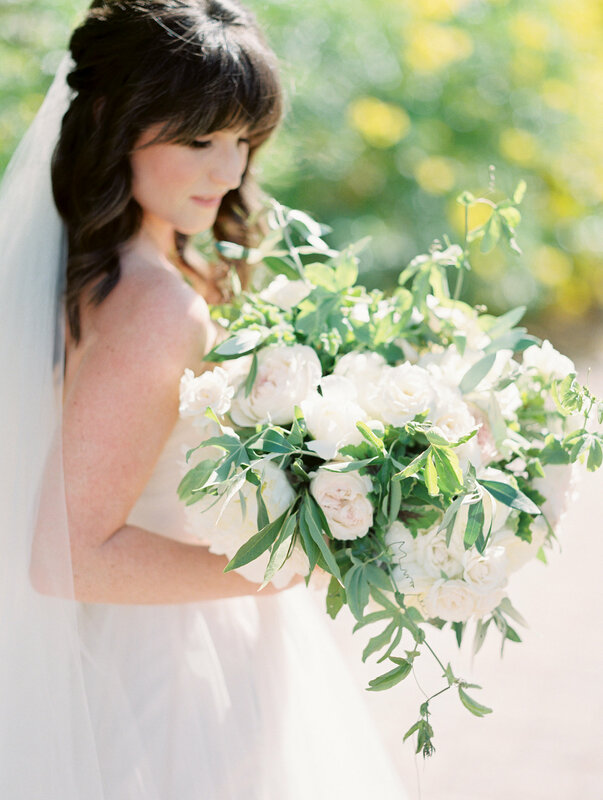 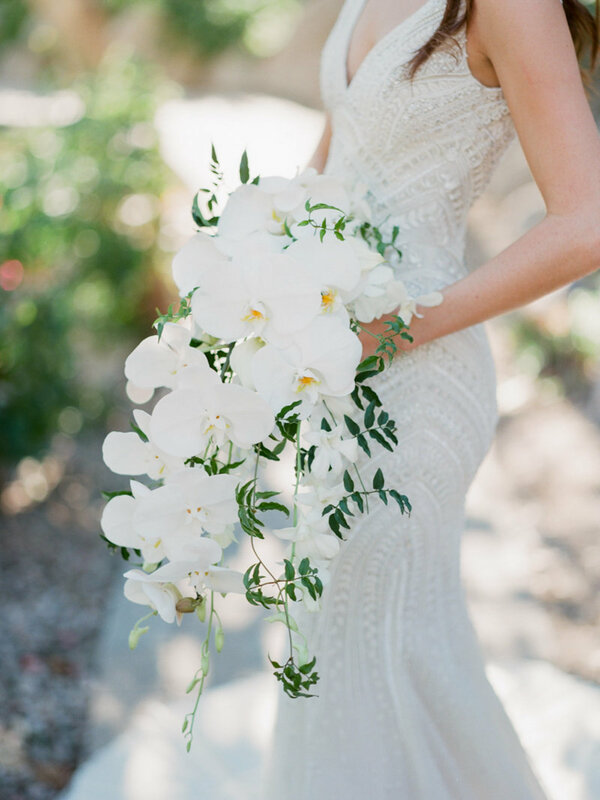 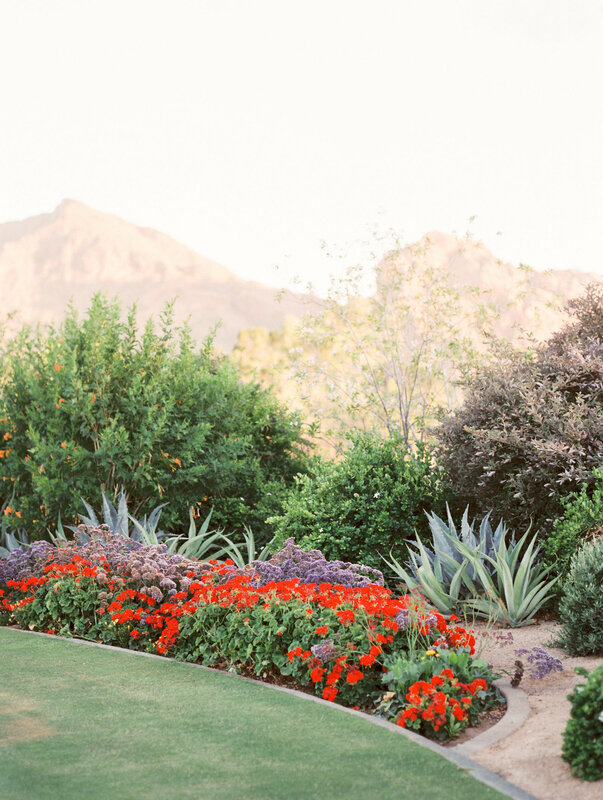 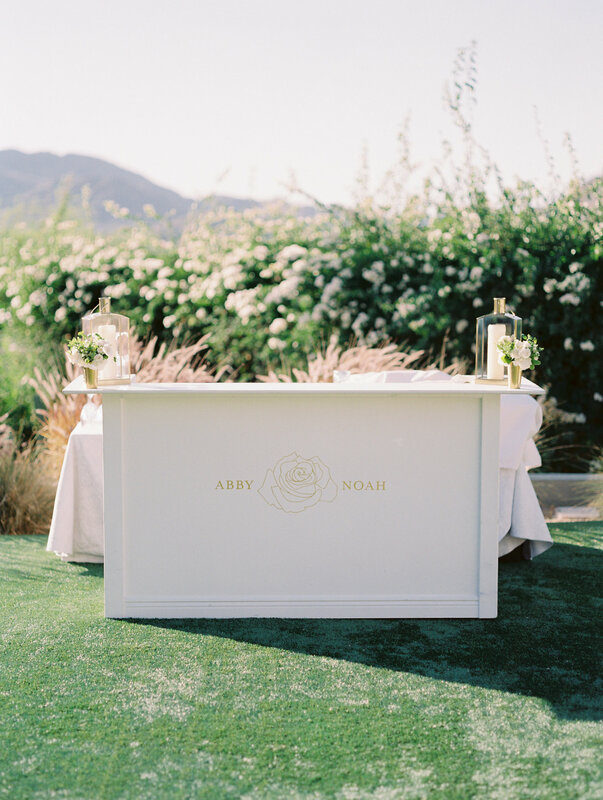 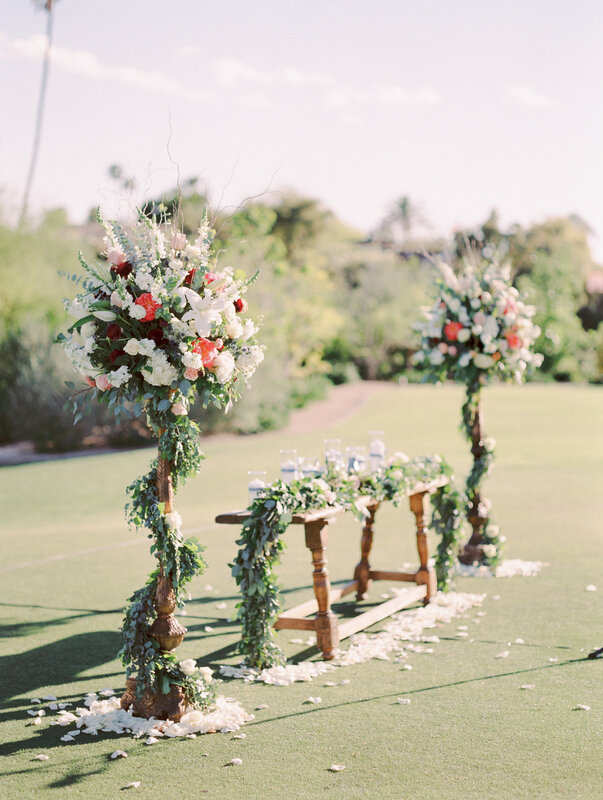 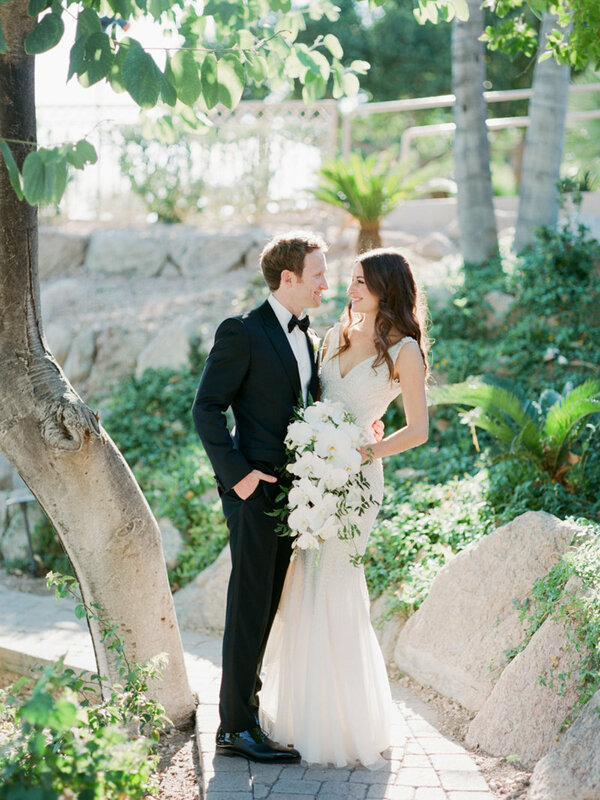 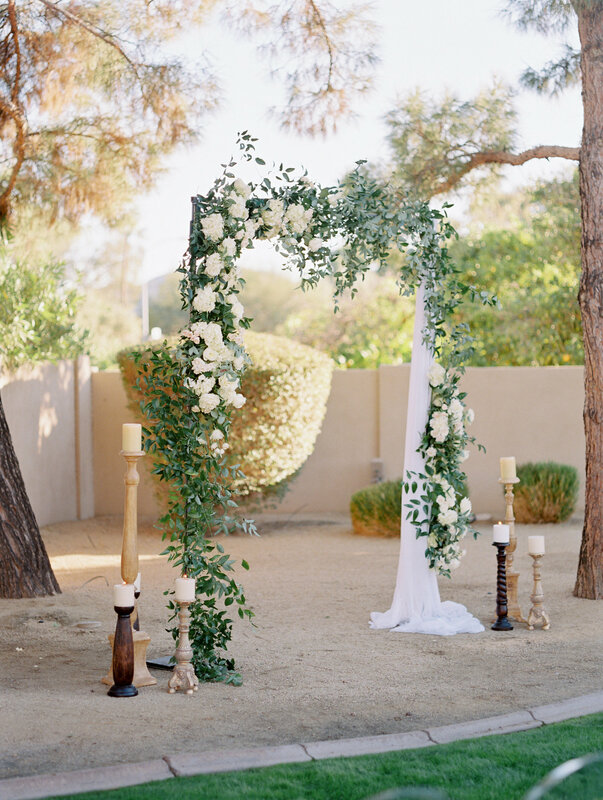 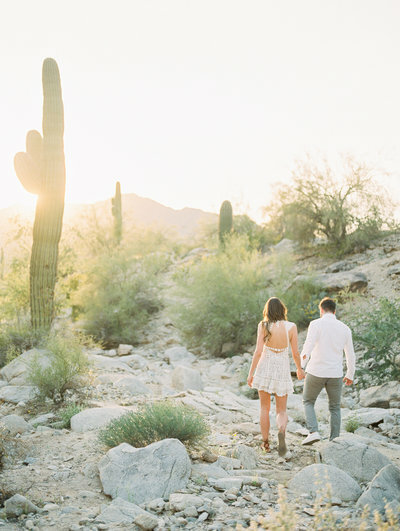 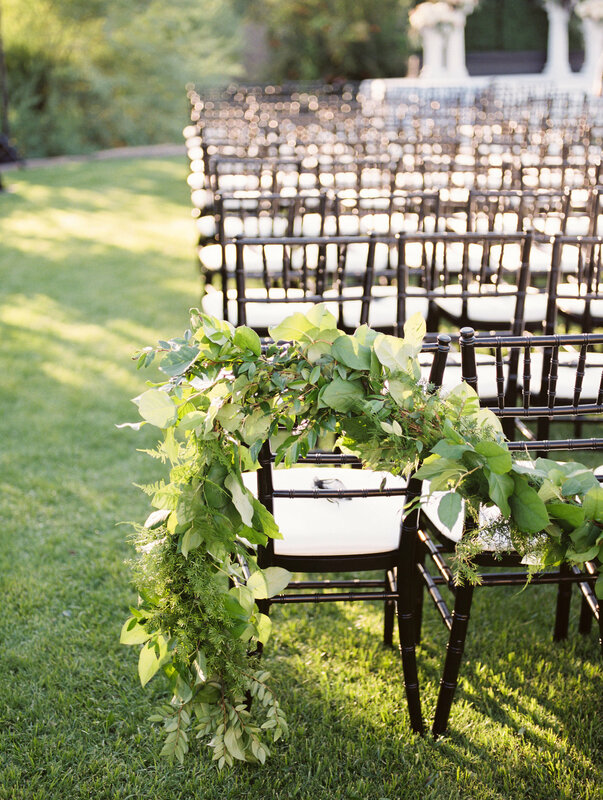 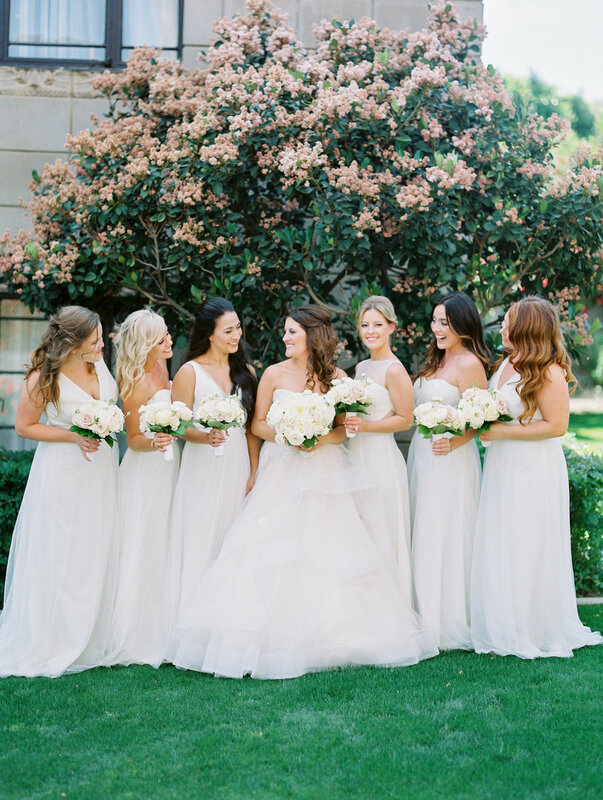 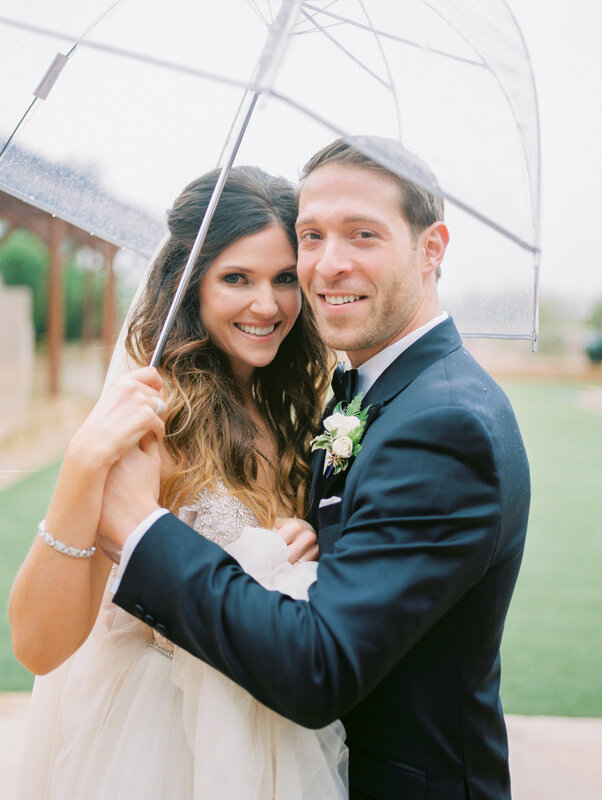 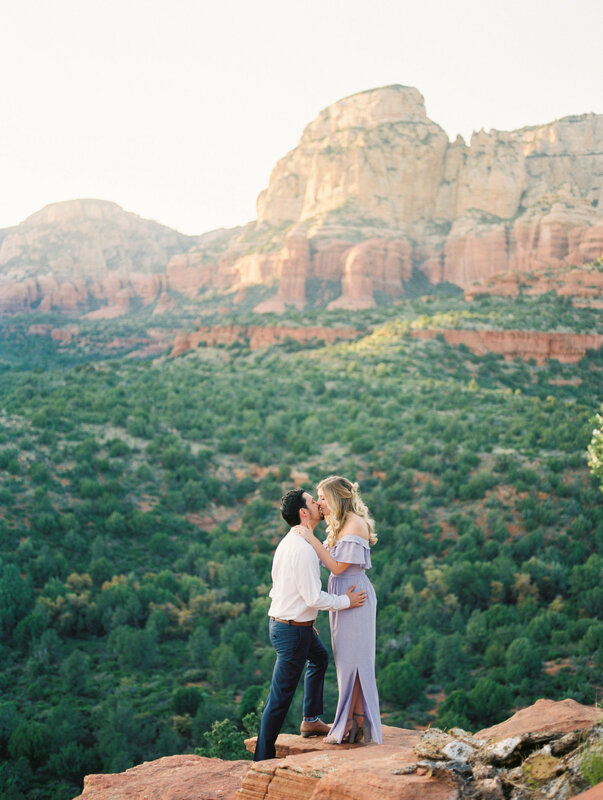 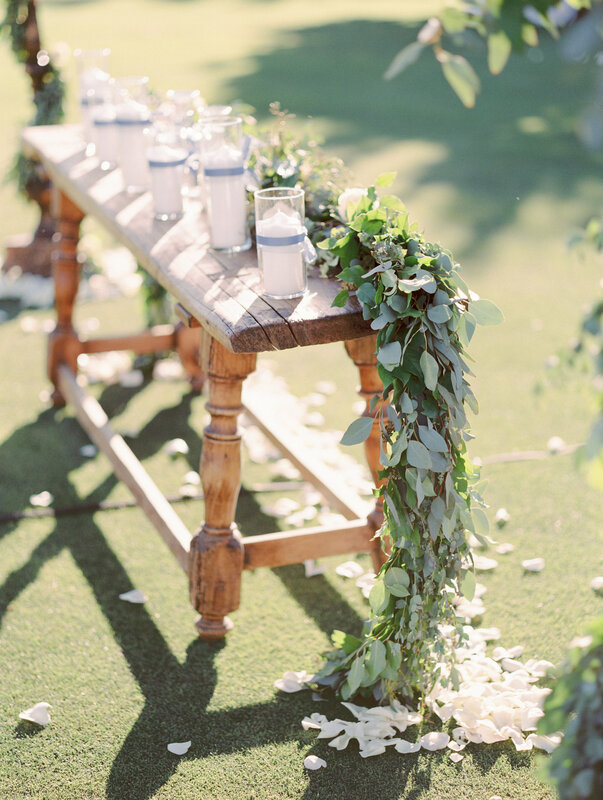 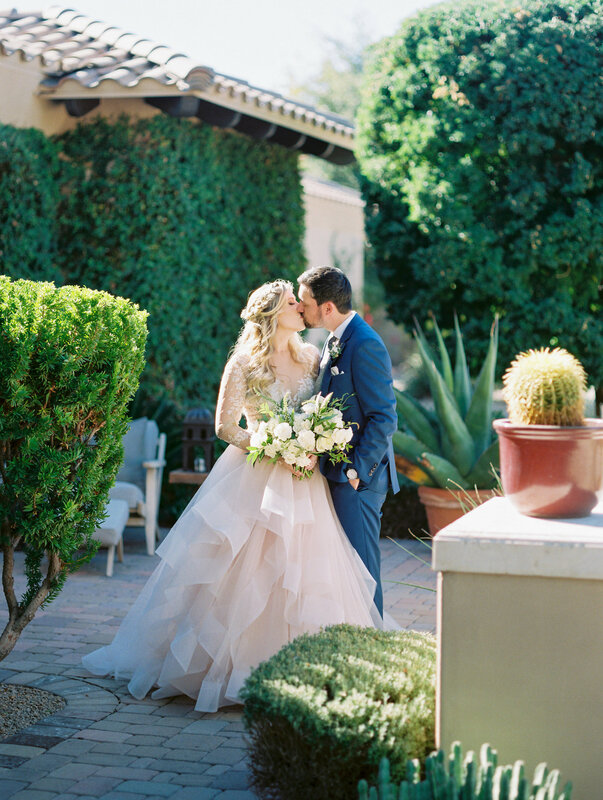 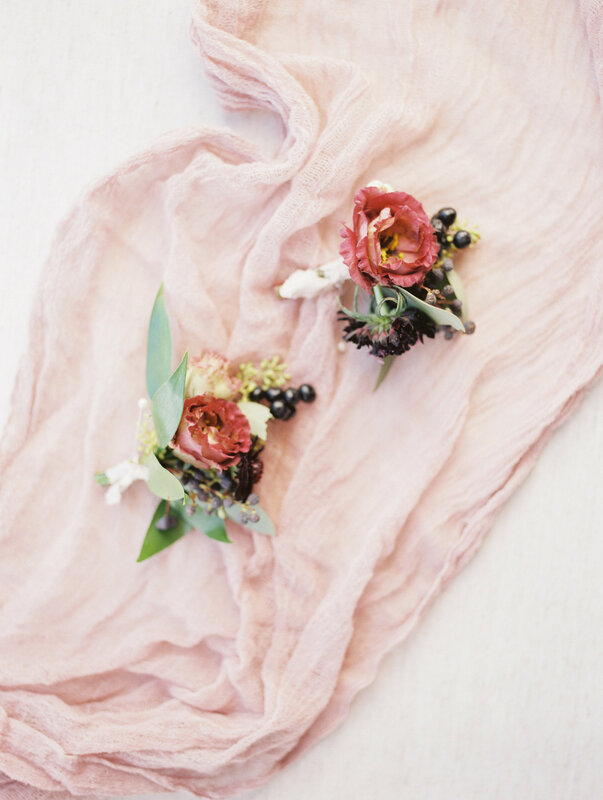 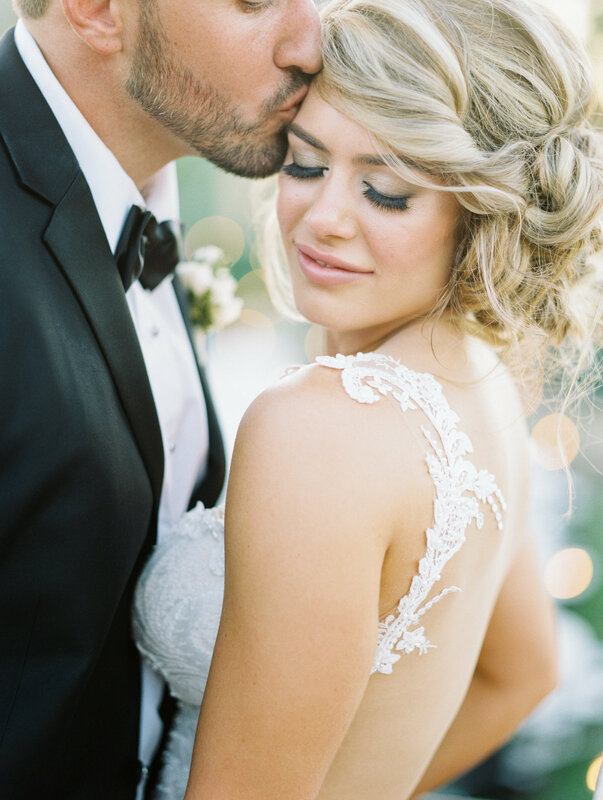 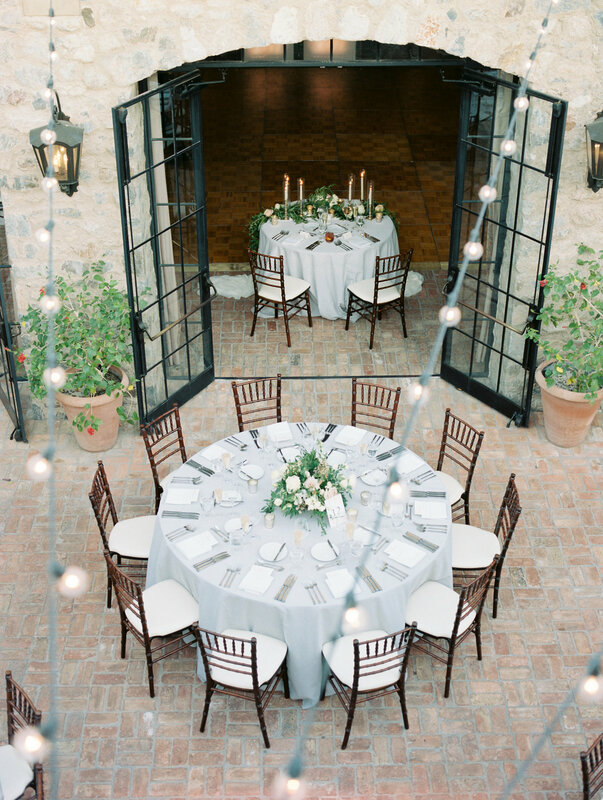 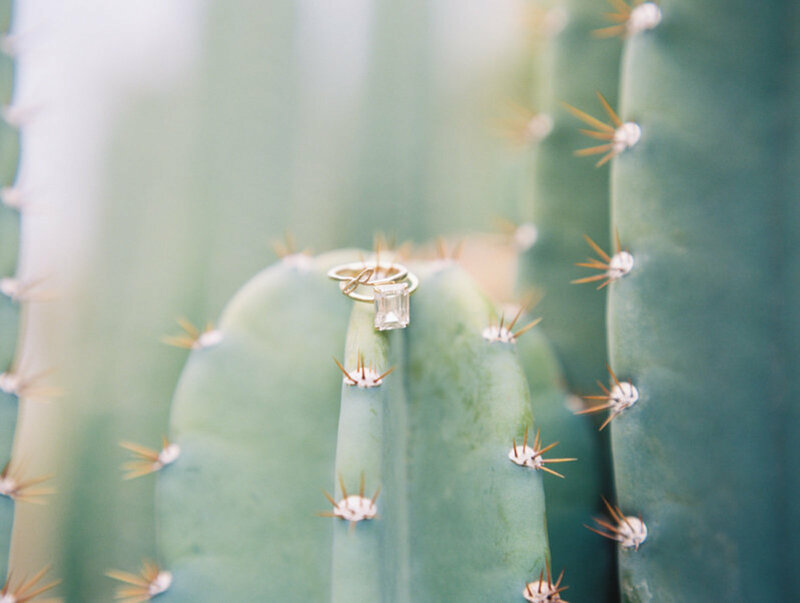 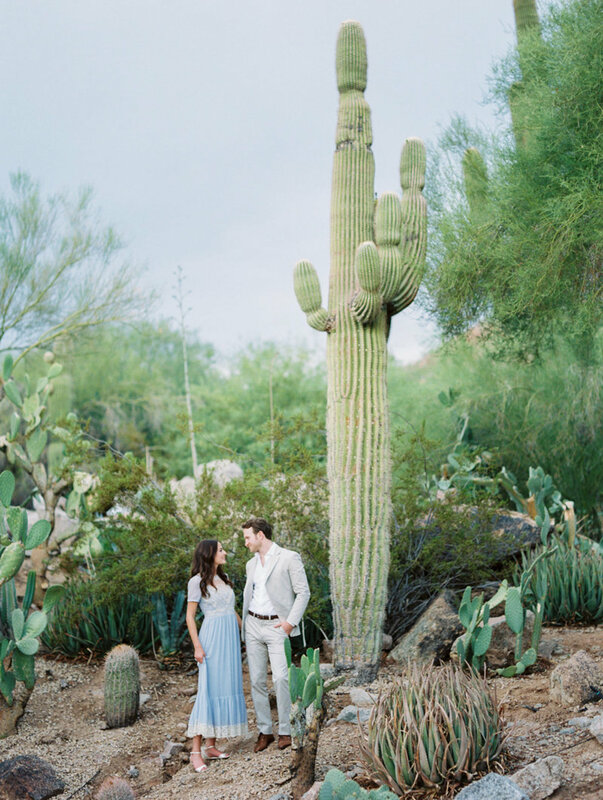 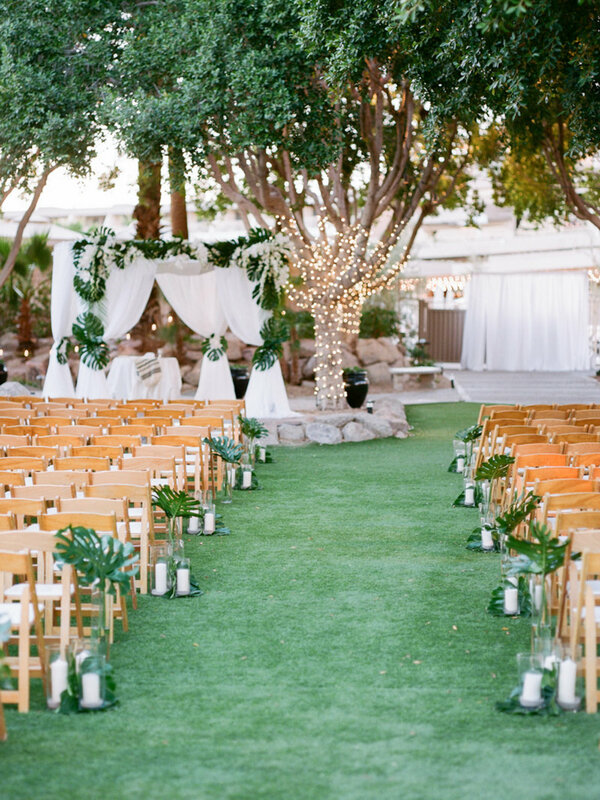 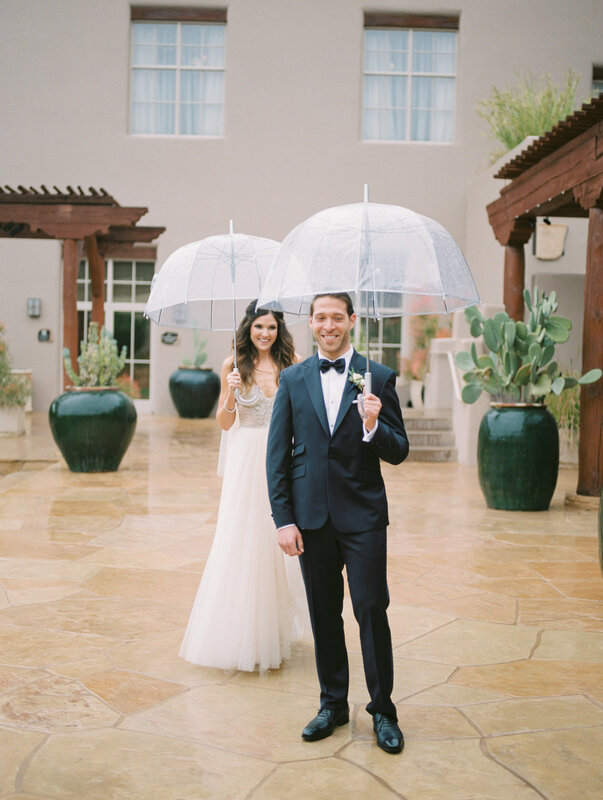 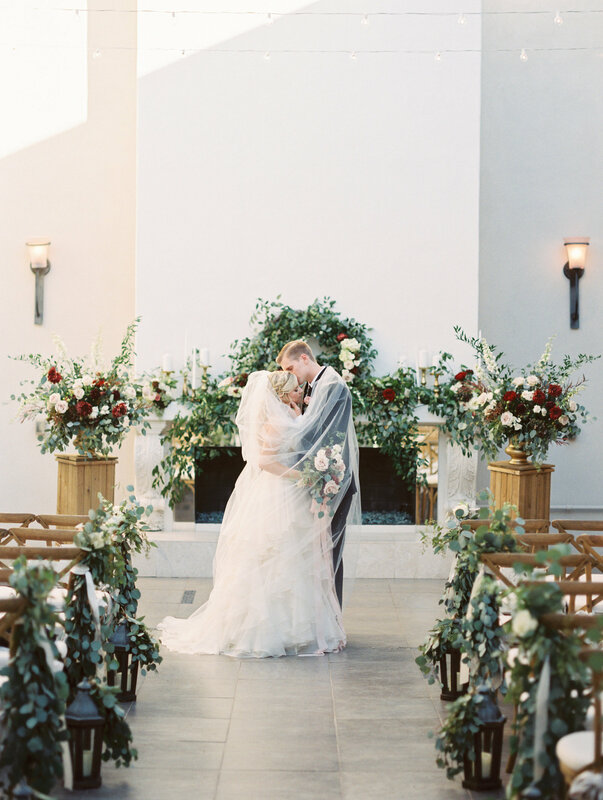 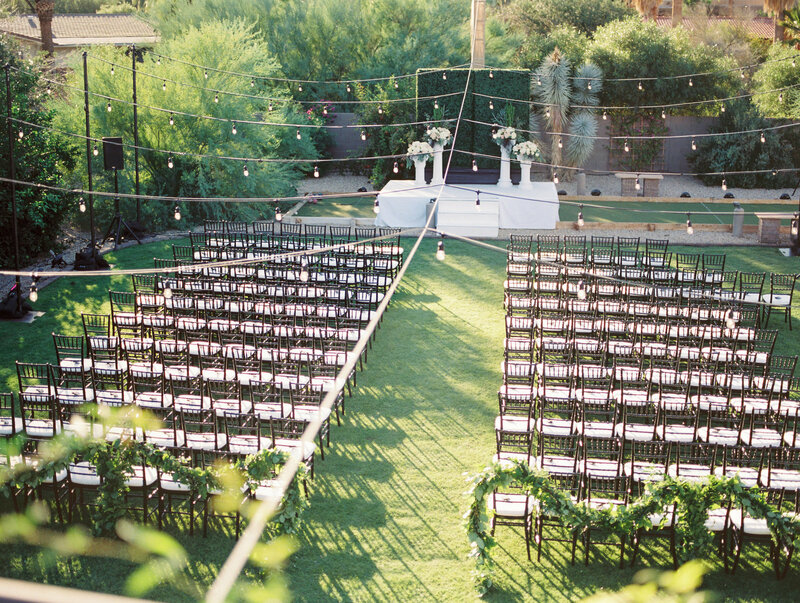 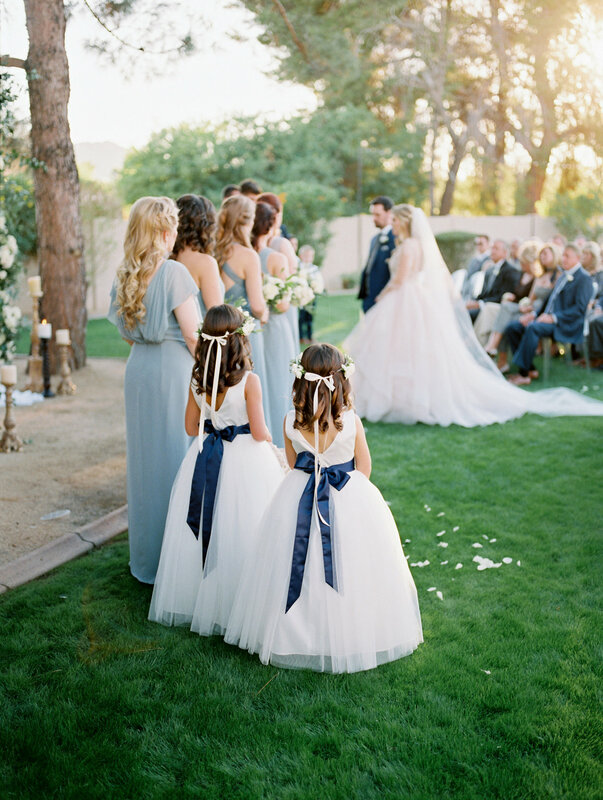 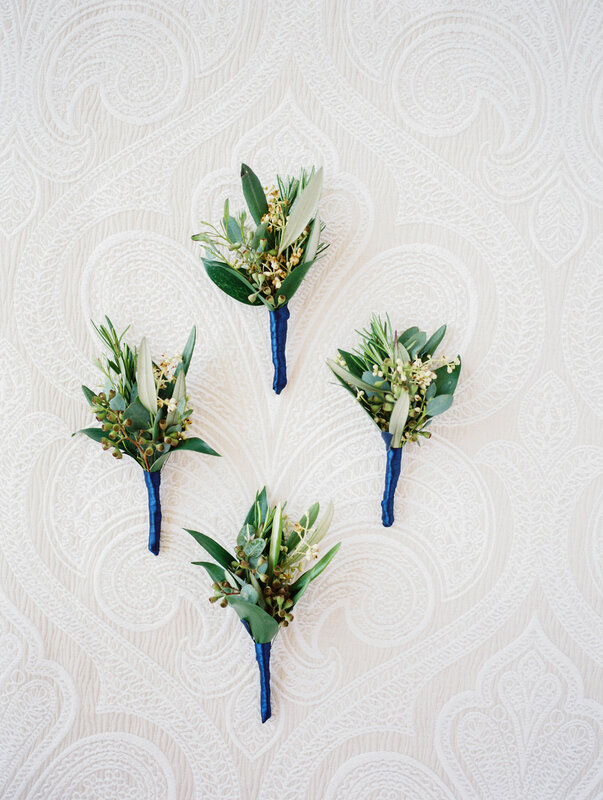 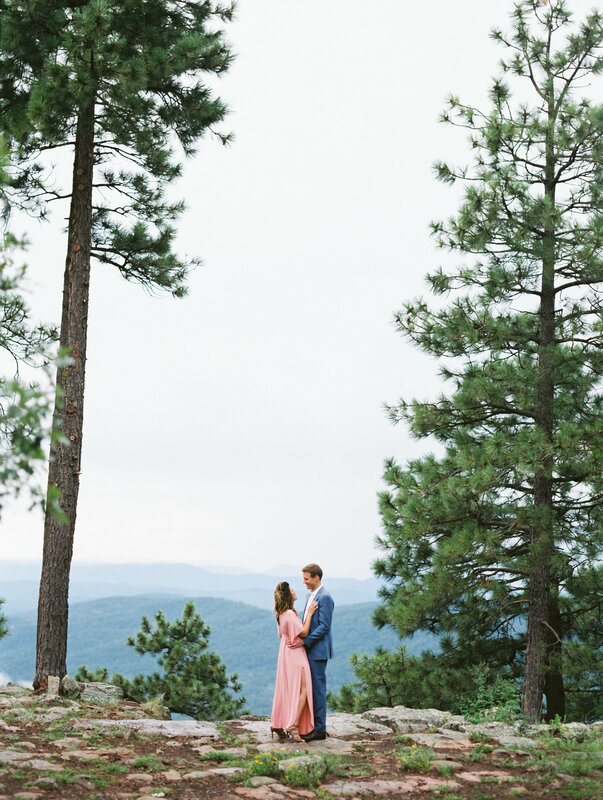 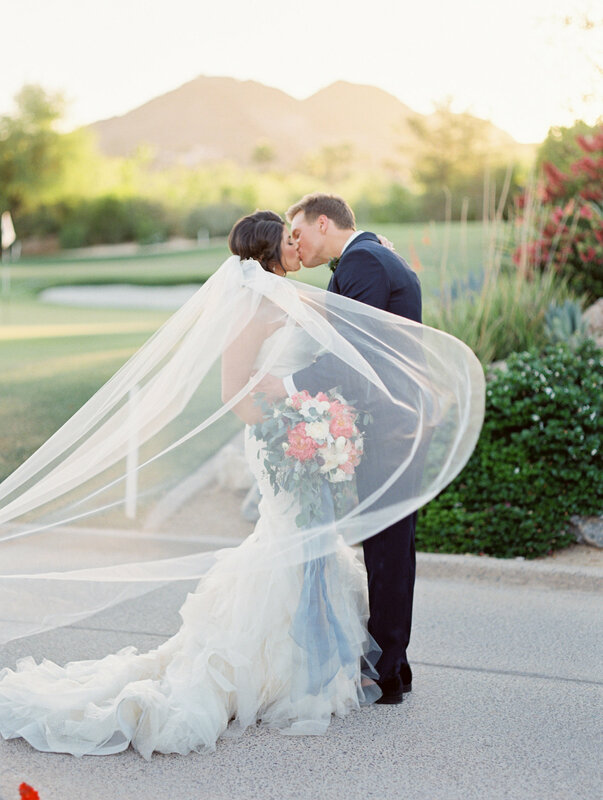 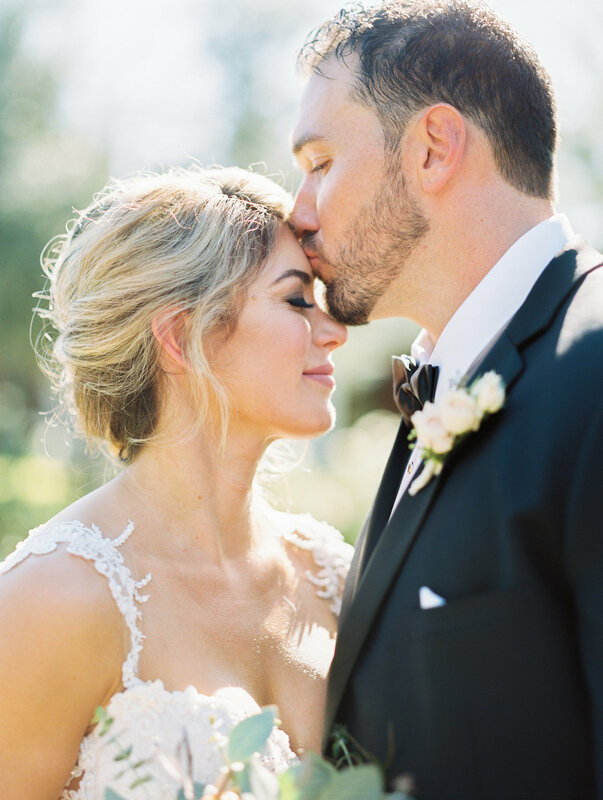 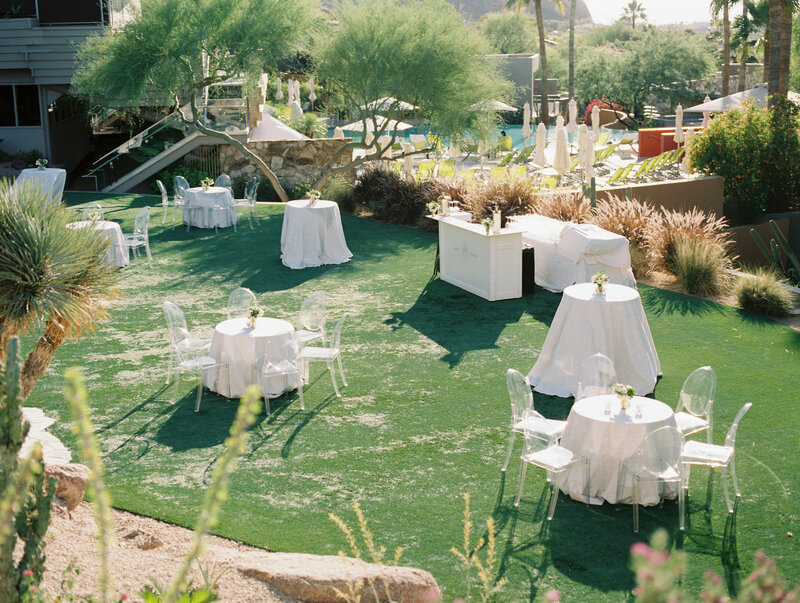 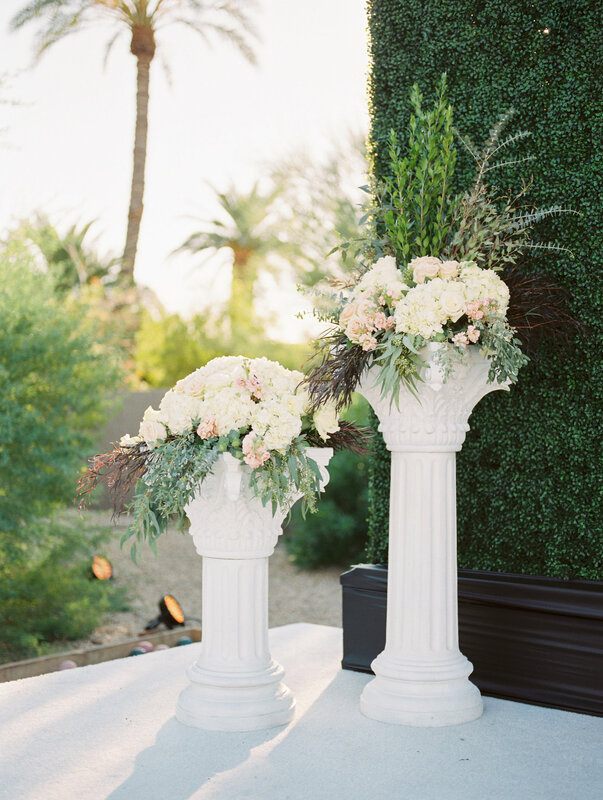 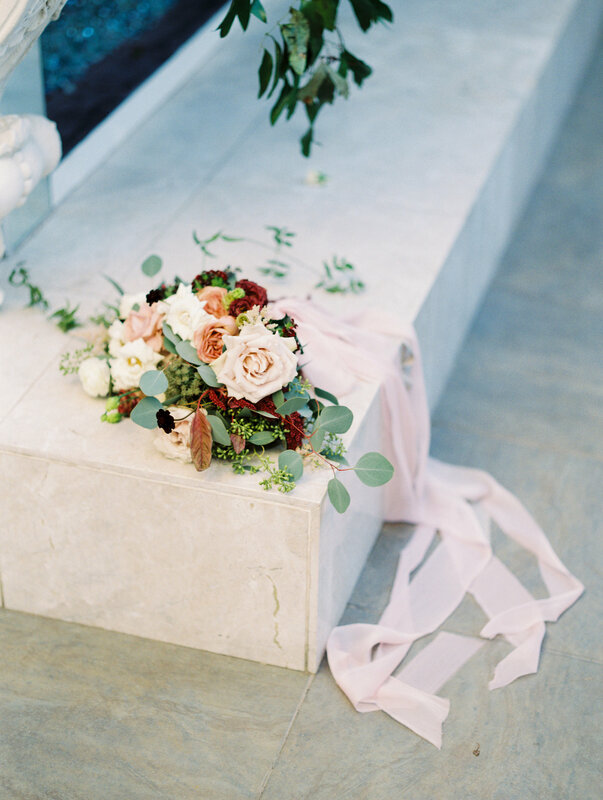 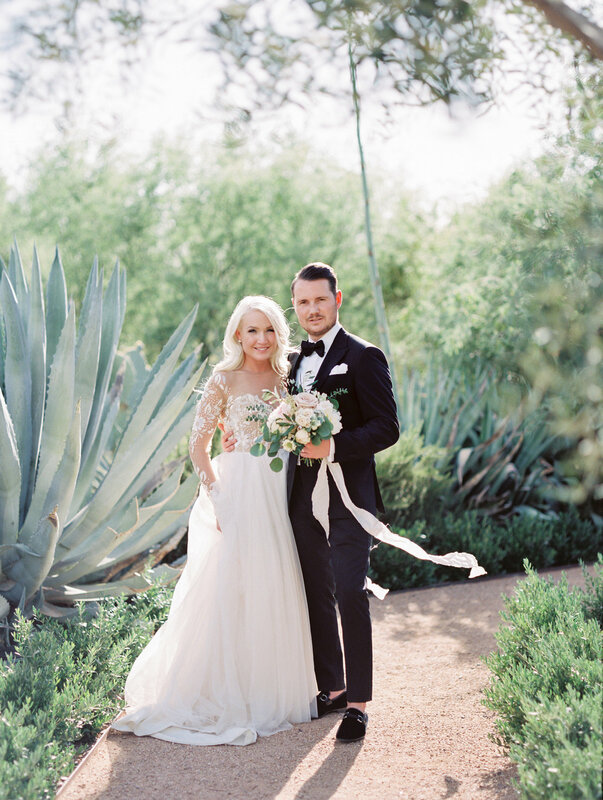 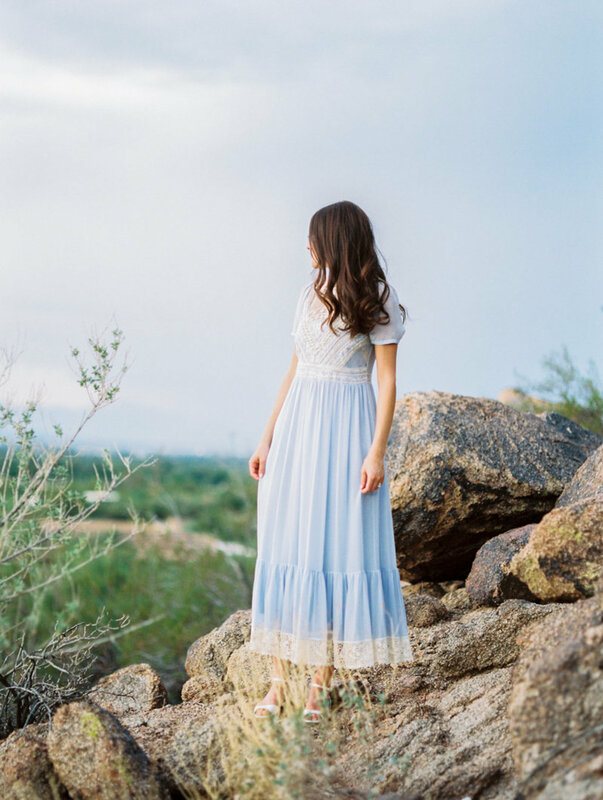 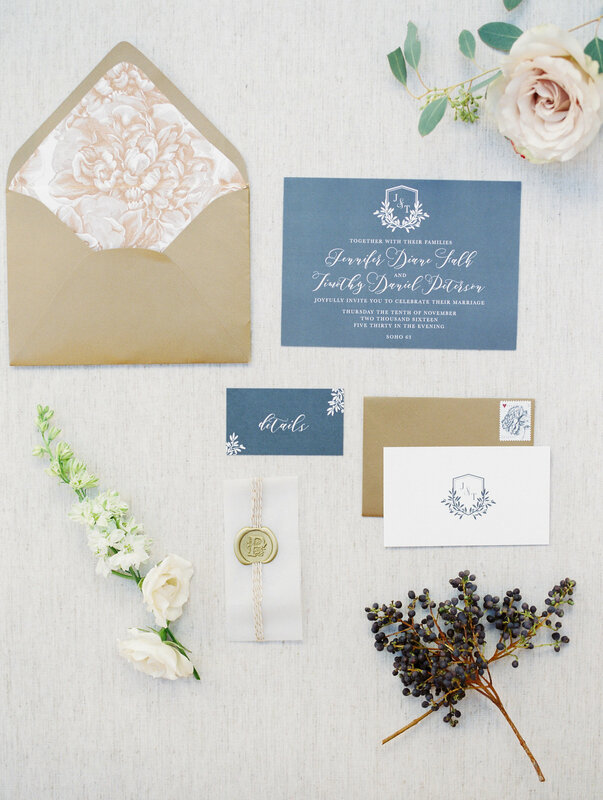 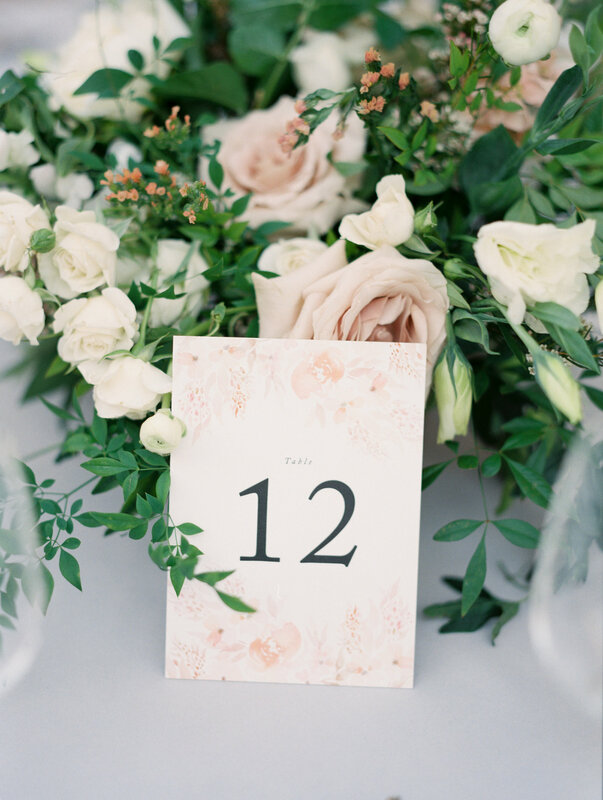 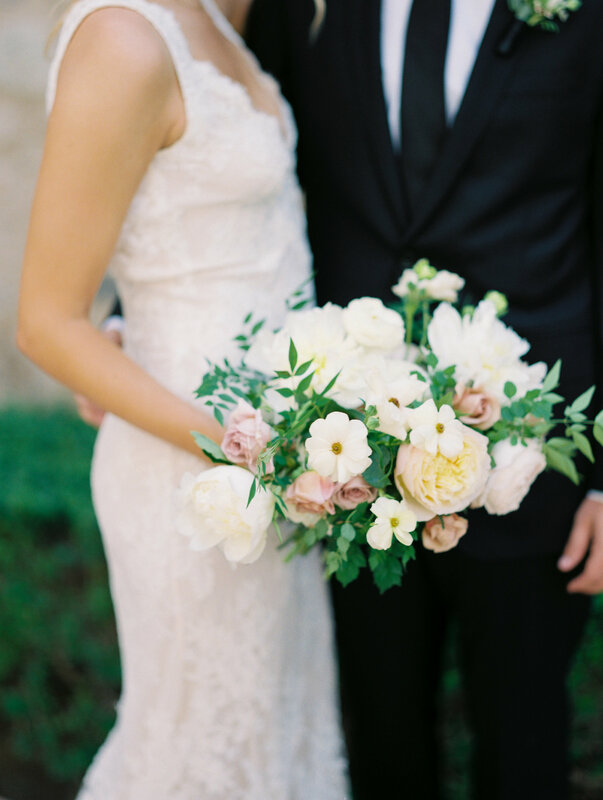 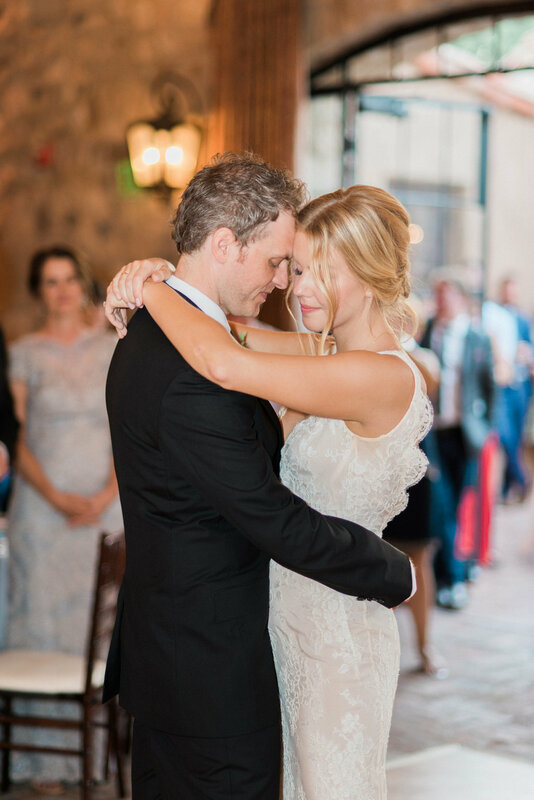 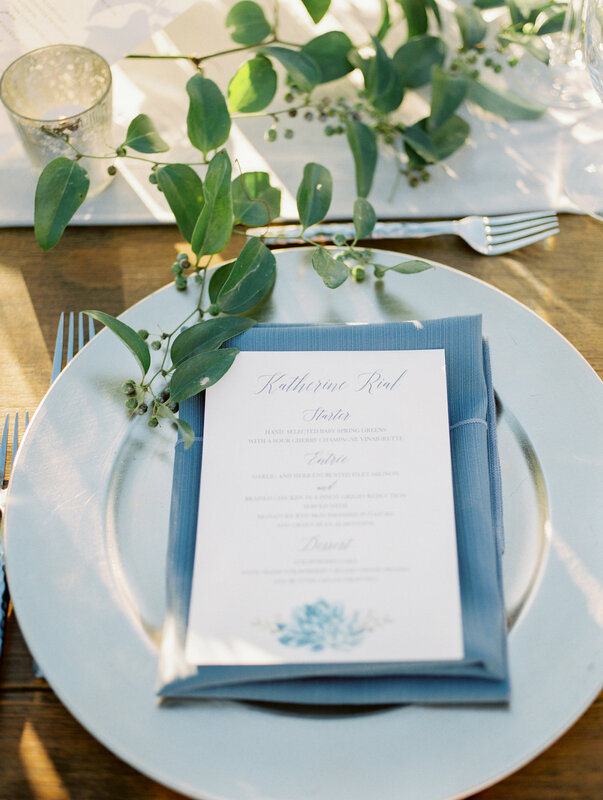 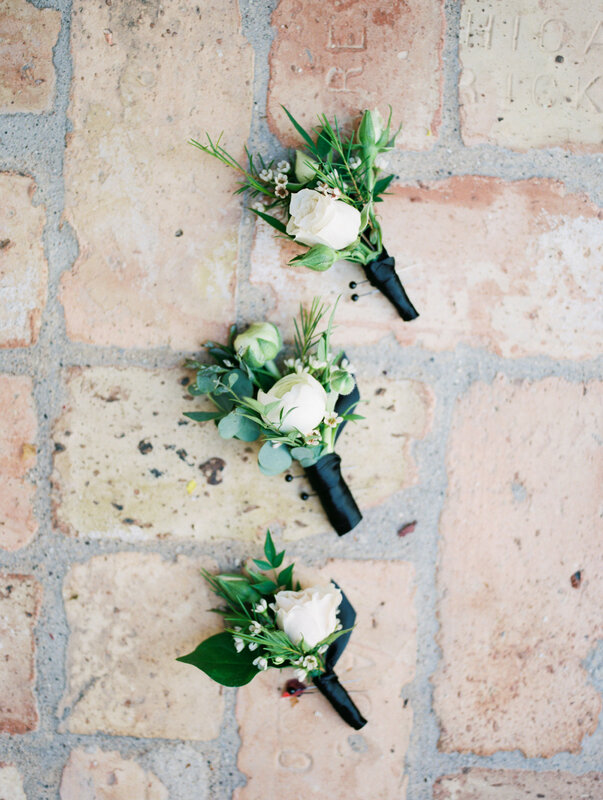 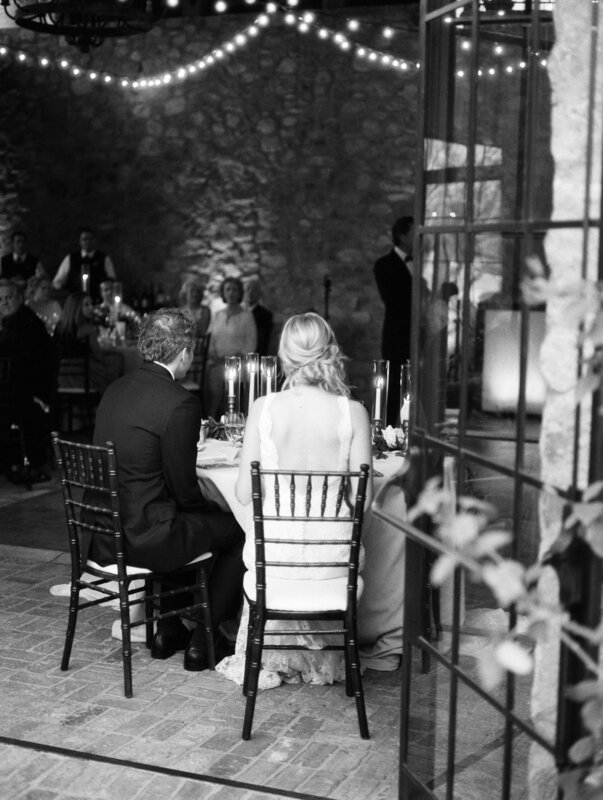 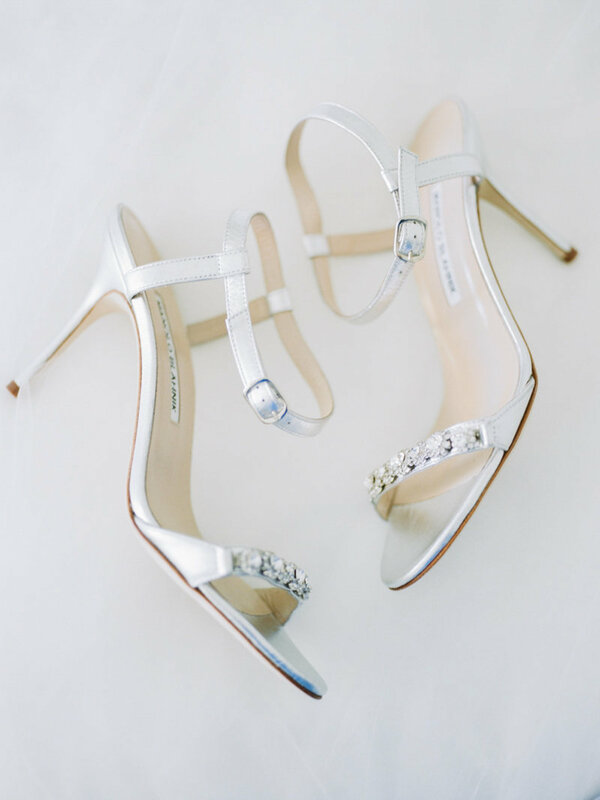 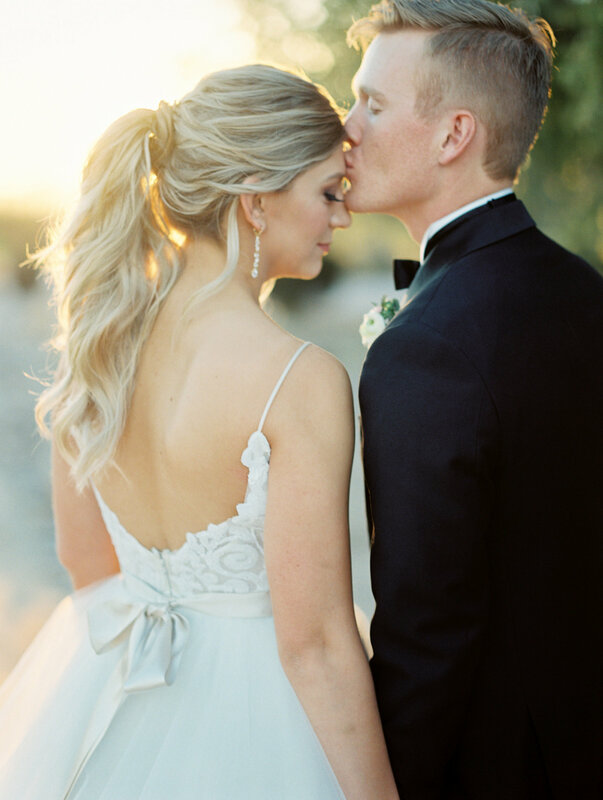 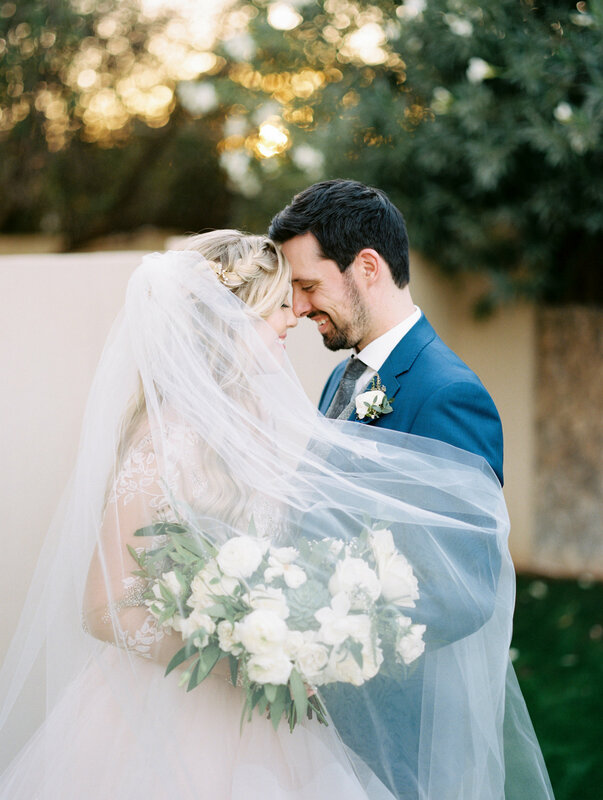 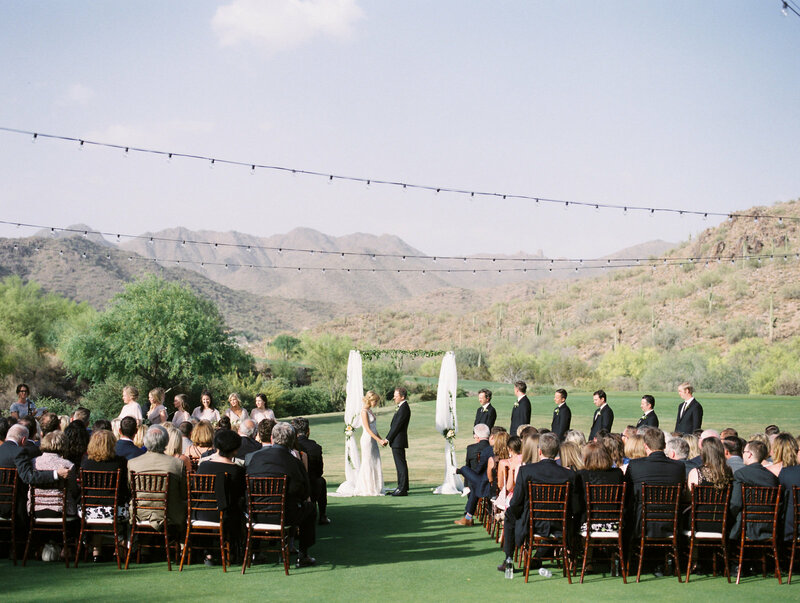 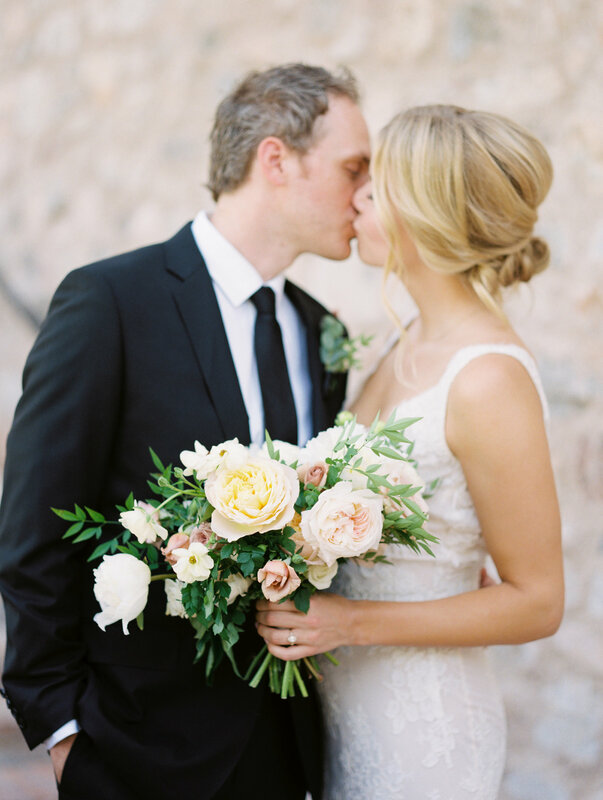 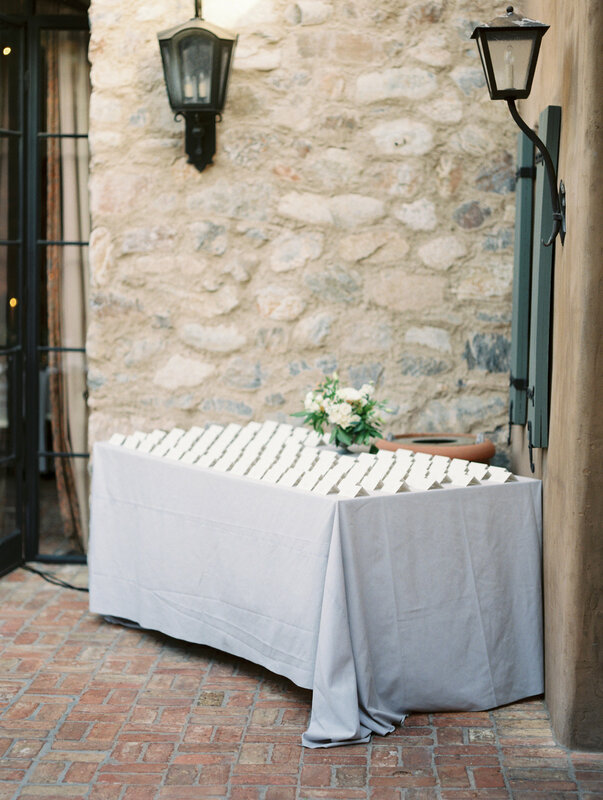 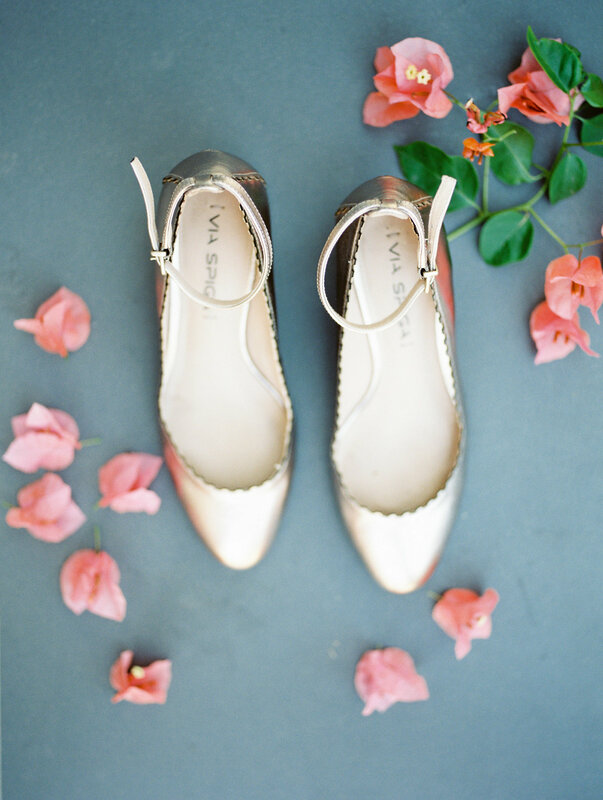 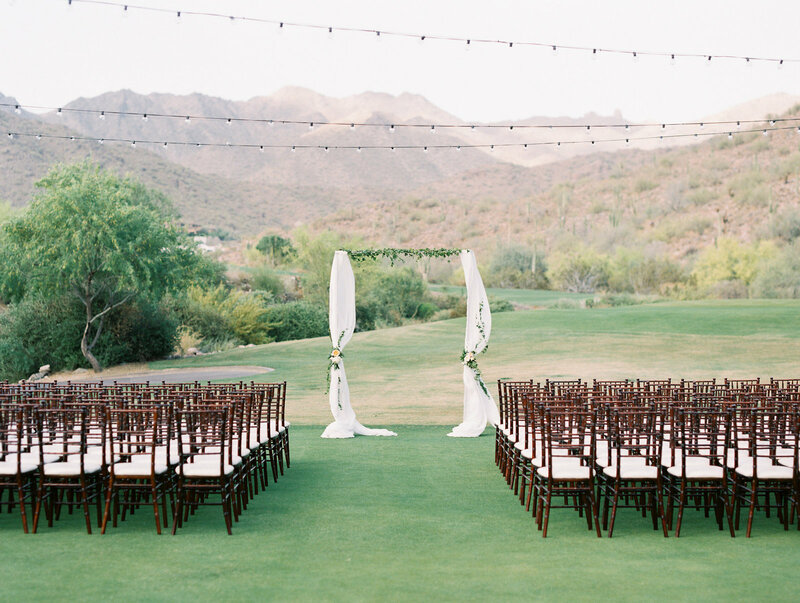 and at the stunning Tuscan-inspired Silverleaf Club, California sweethearts Jordan and Greg tied the knot on a perfect spring day in the desert. 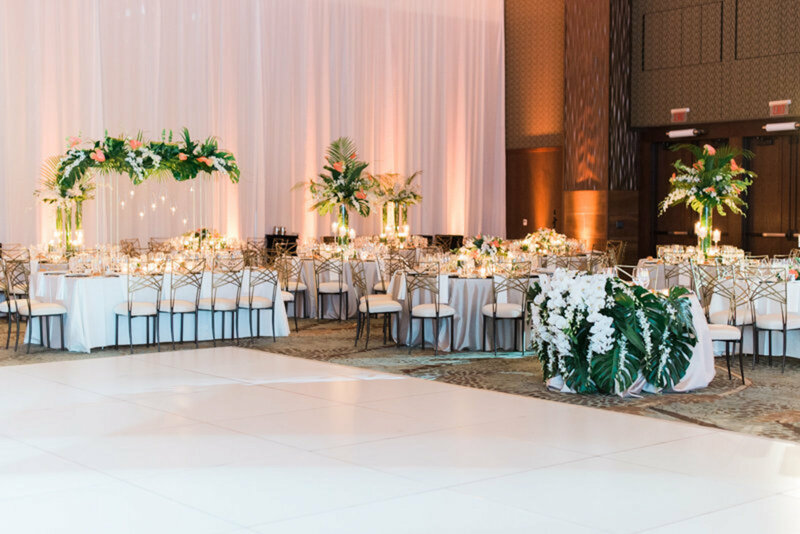 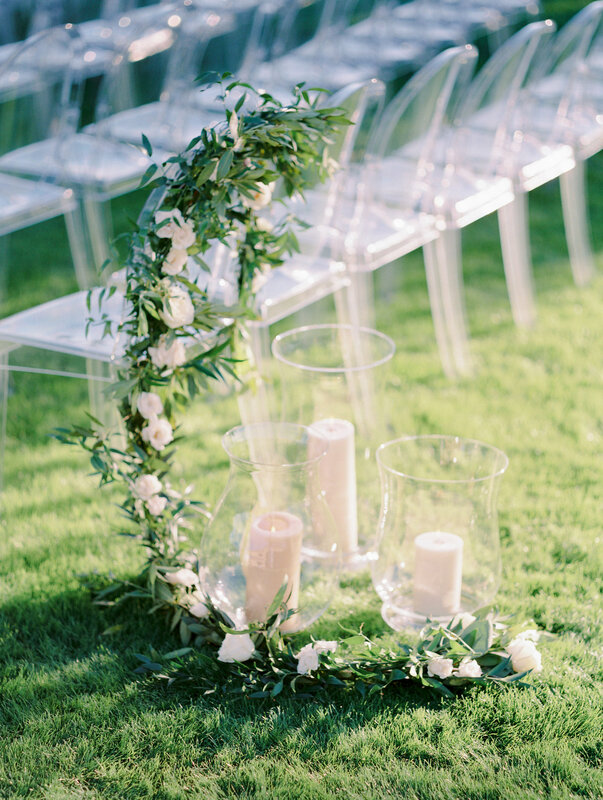 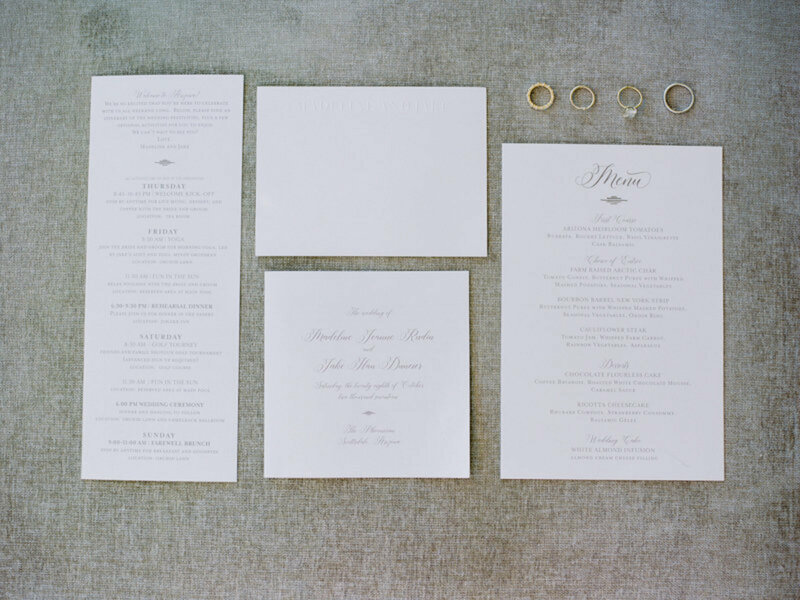 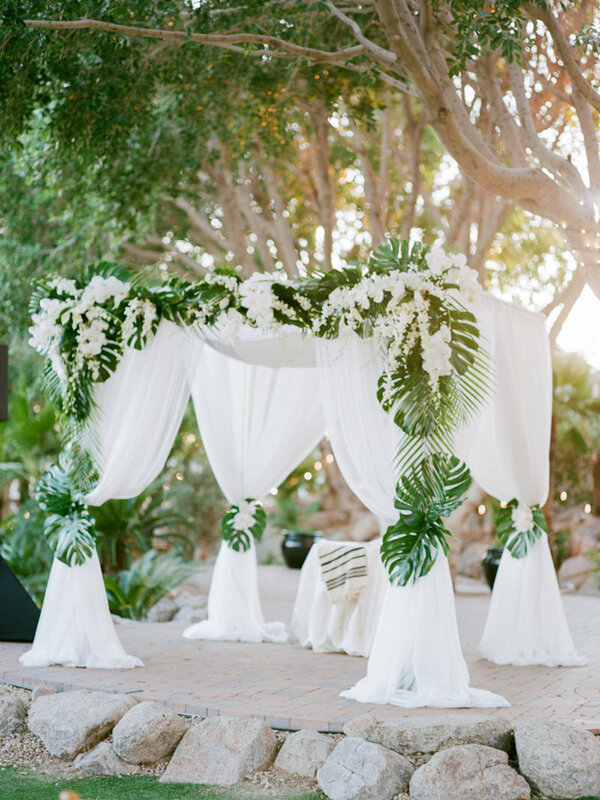 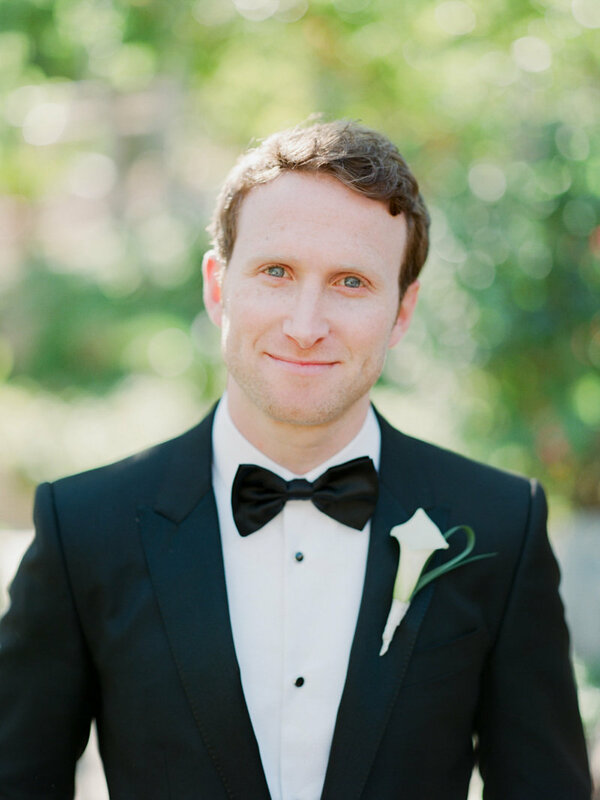 Their simple yet elegant vision was the perfect setup for their outdoor ceremony and combination outdoor-indoor reception. 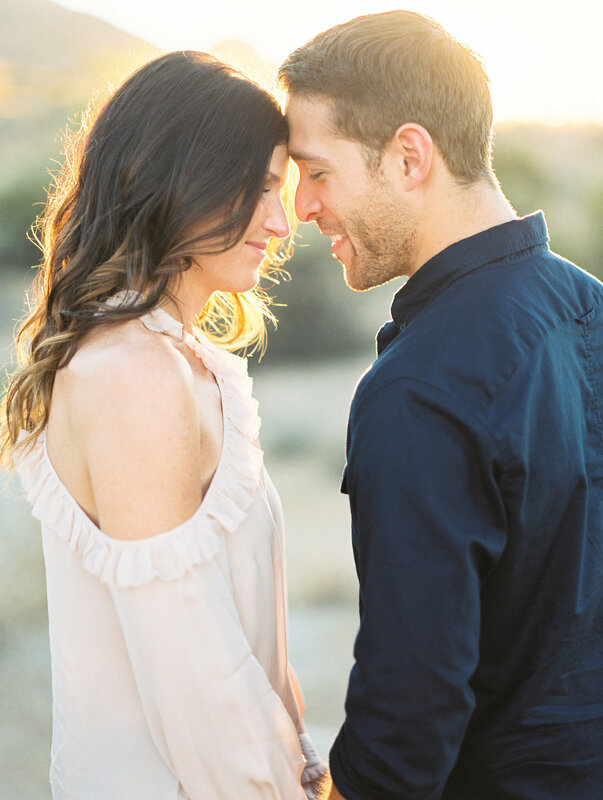 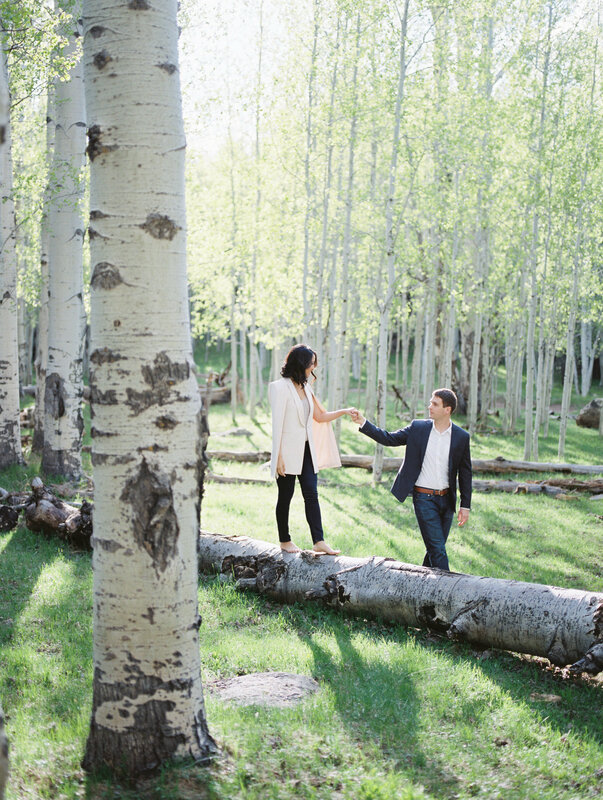 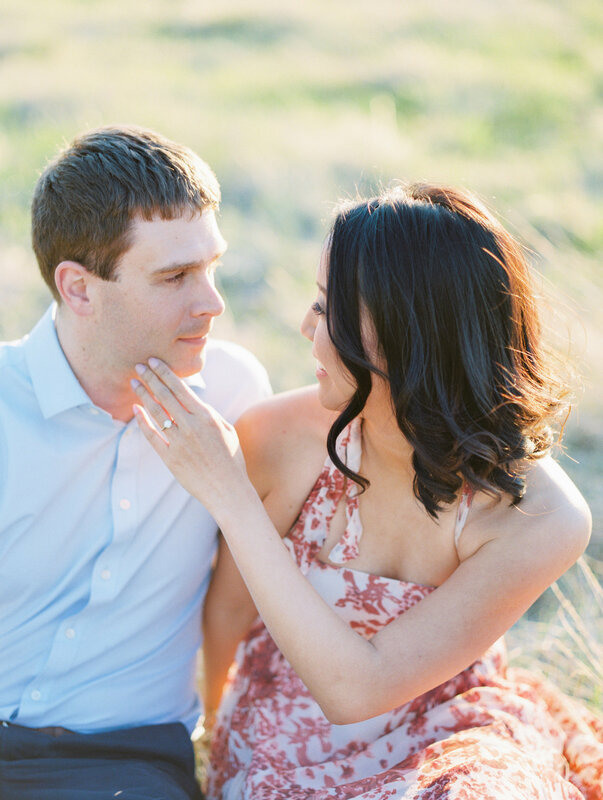 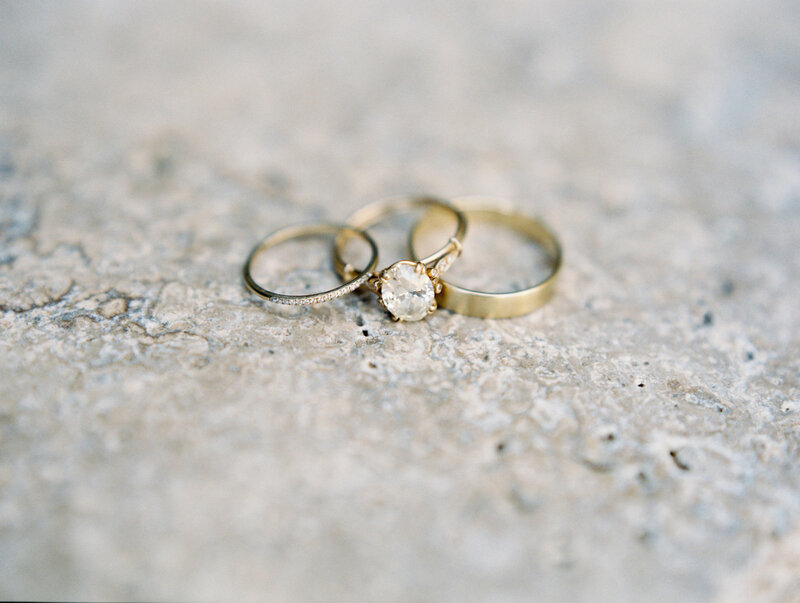 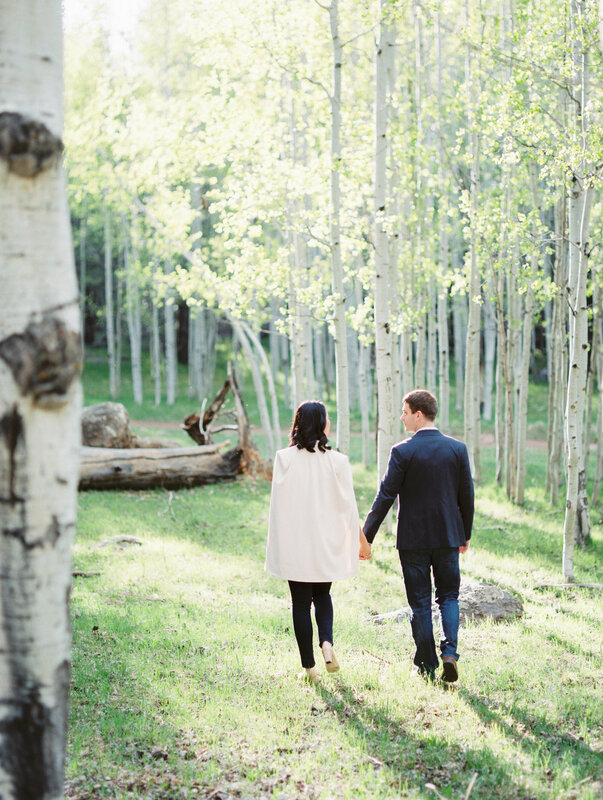 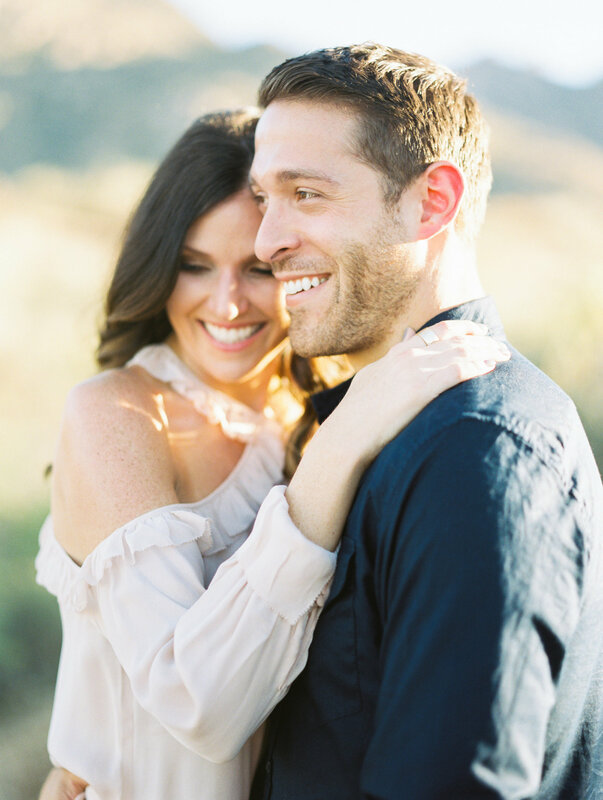 Engagement sessions are a CMP favorite! 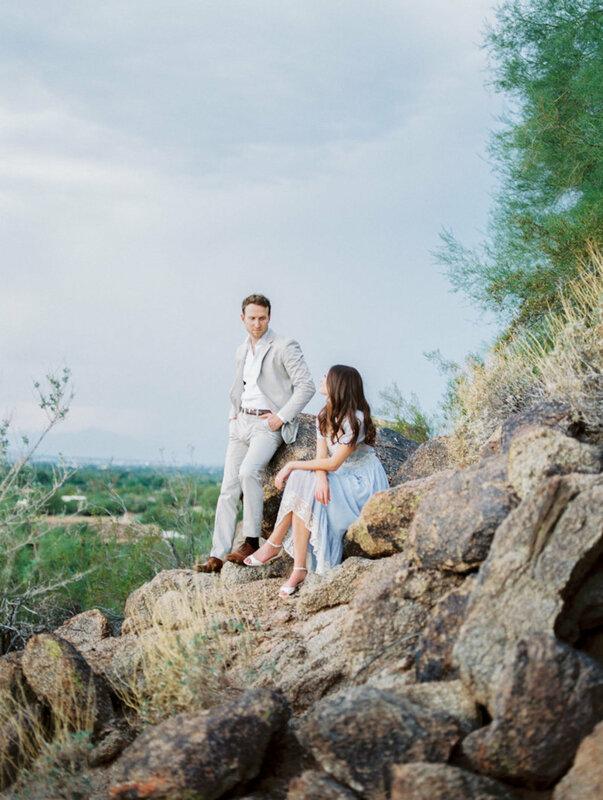 Together, we select an amazing location that suites your desired vision. 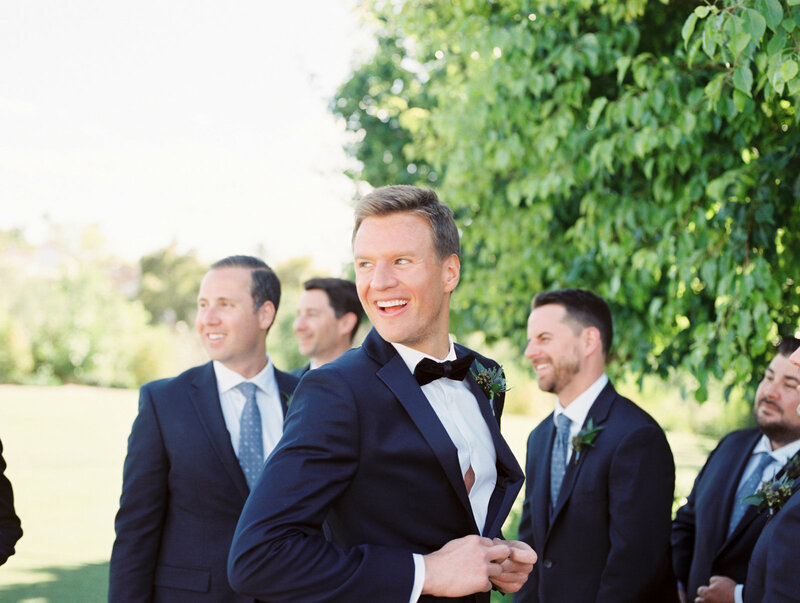 I'll direct you through posing every step of the way, and you'll feel warmed up and ready for your wedding day!